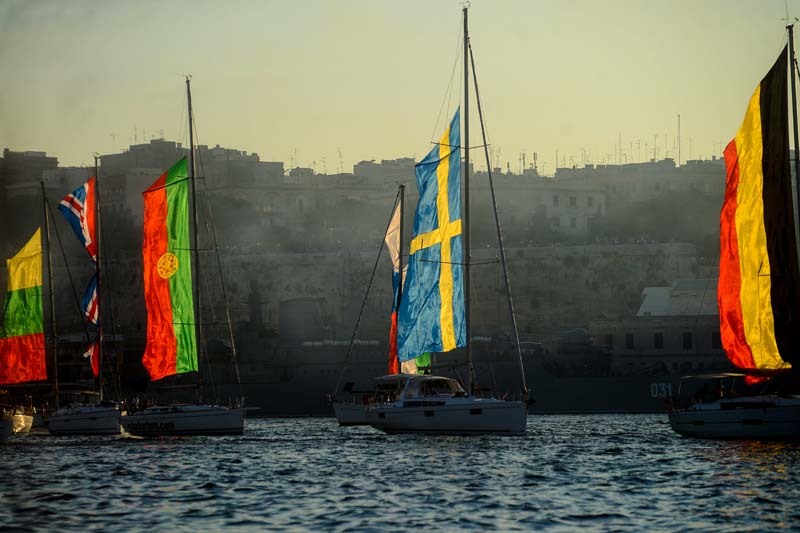 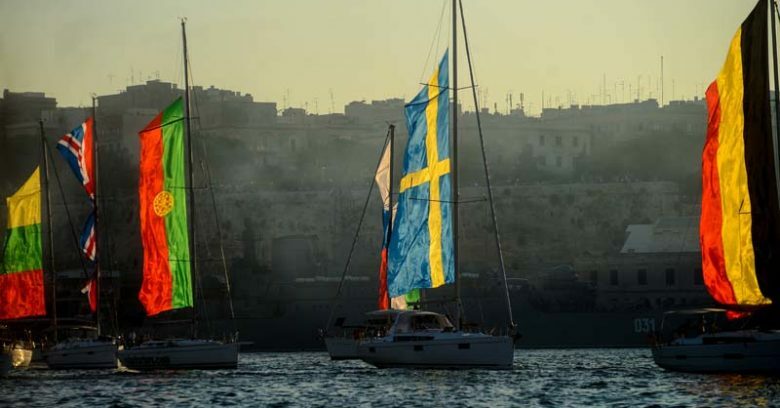 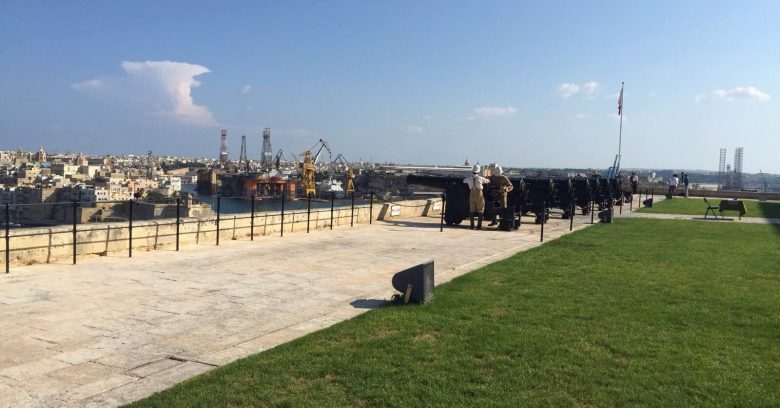 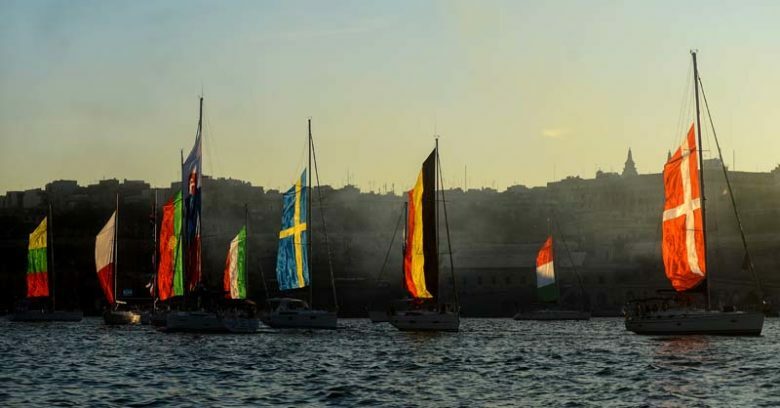 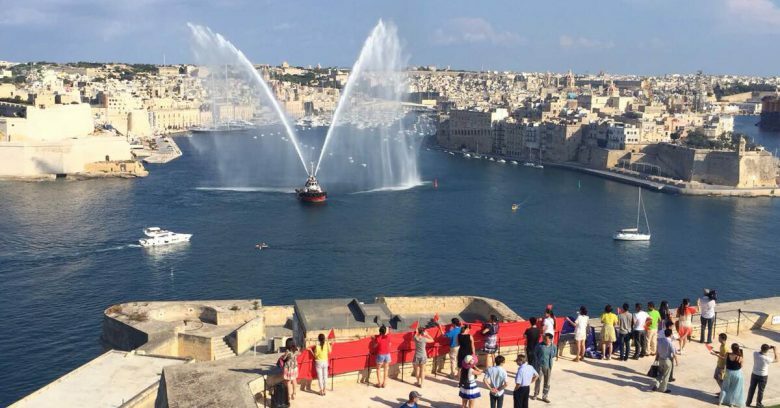 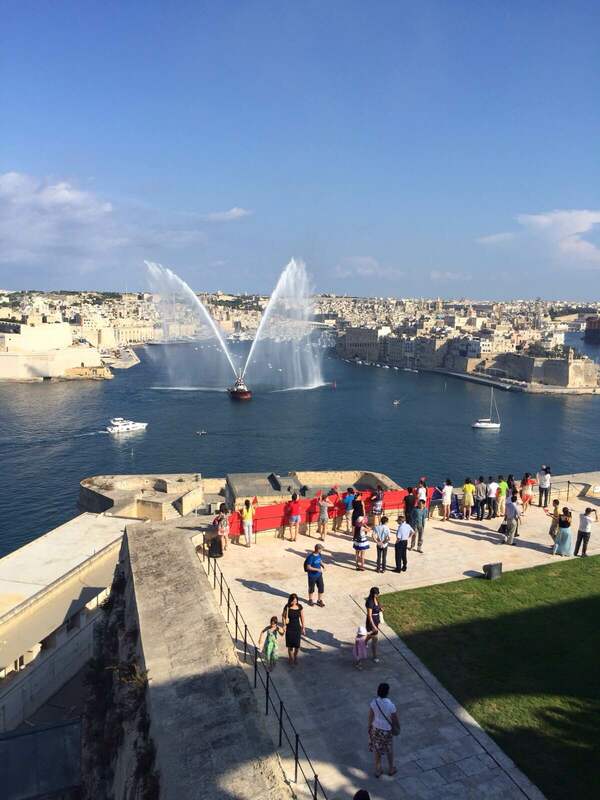 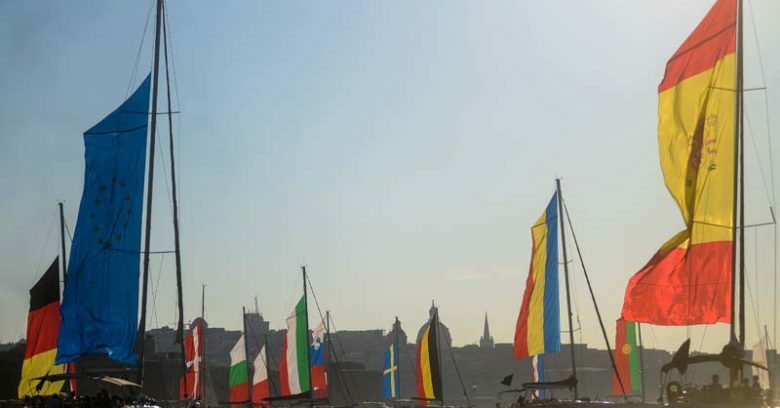 The Valletta 2018 Foundation organised the Valletta Pageant of the Seas, a unique spectacle which took place in the iconic Valletta Grand Harbour on the 7th June, 2016. 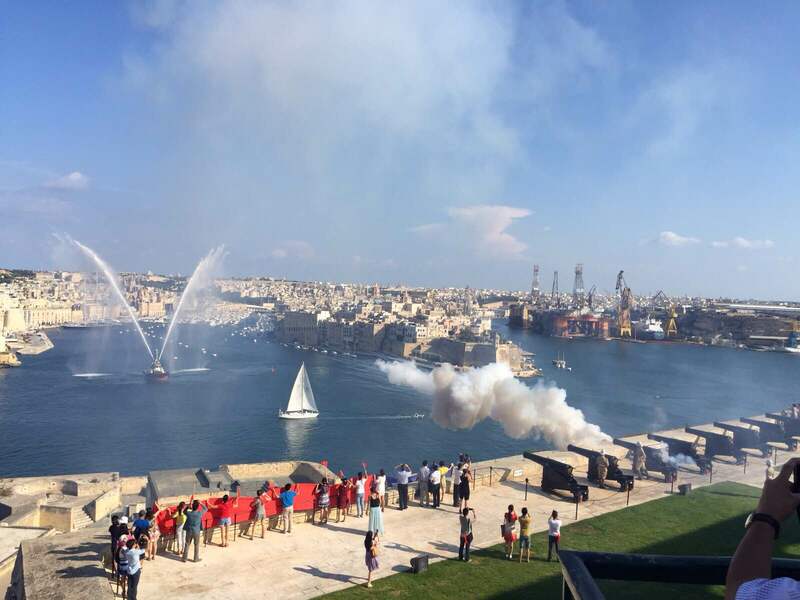 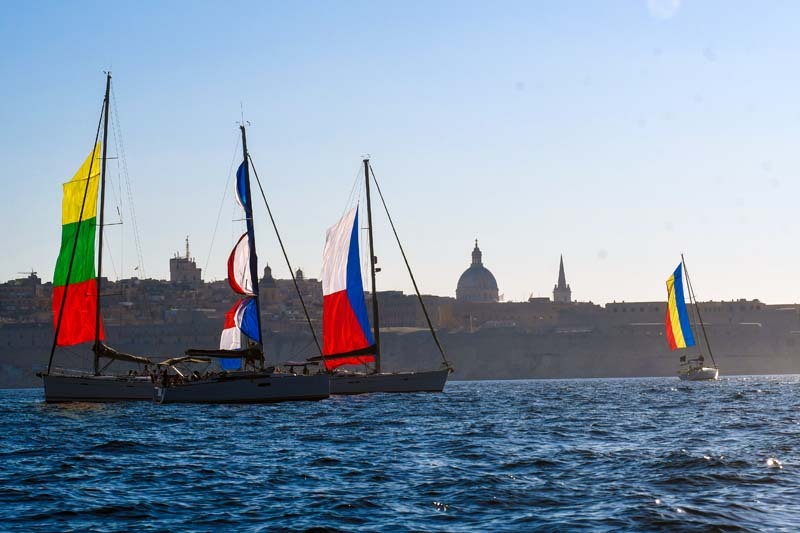 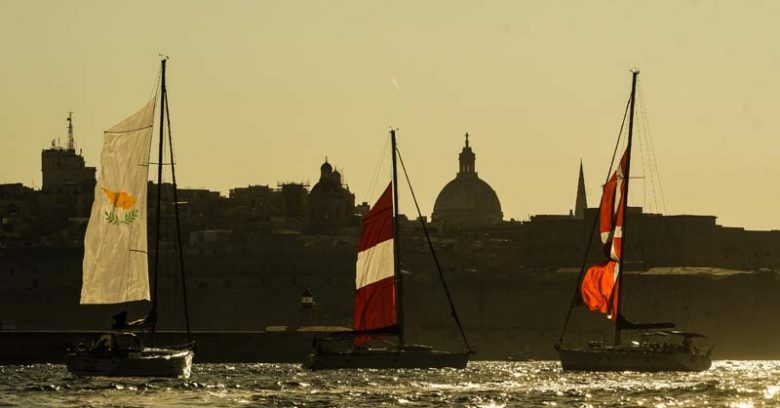 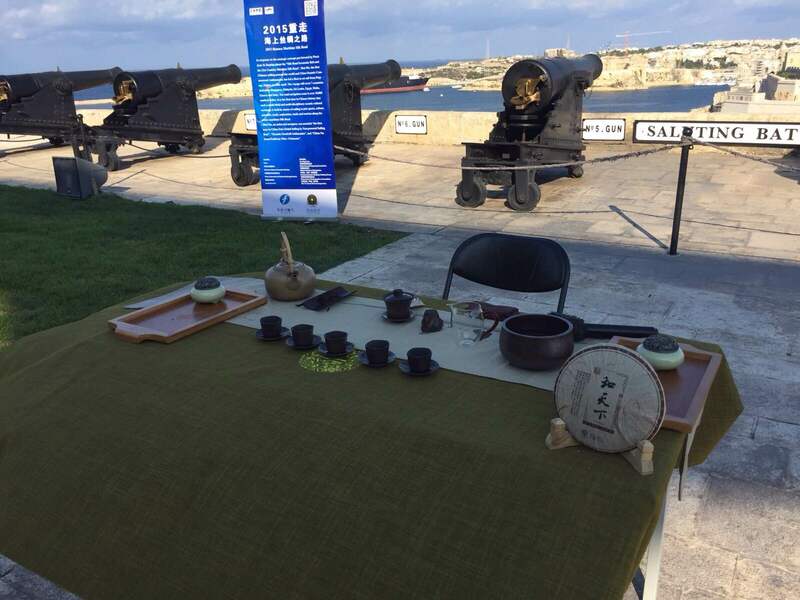 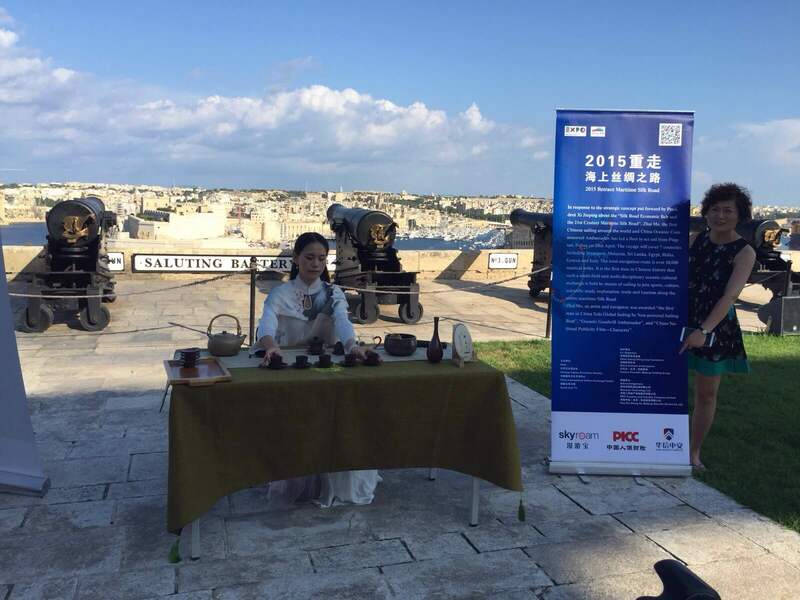 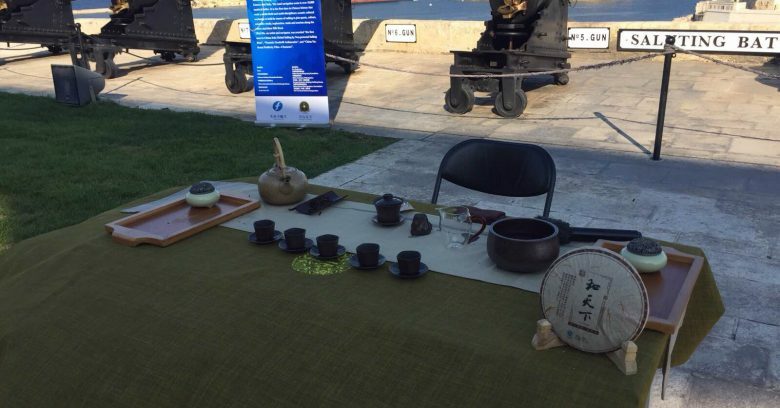 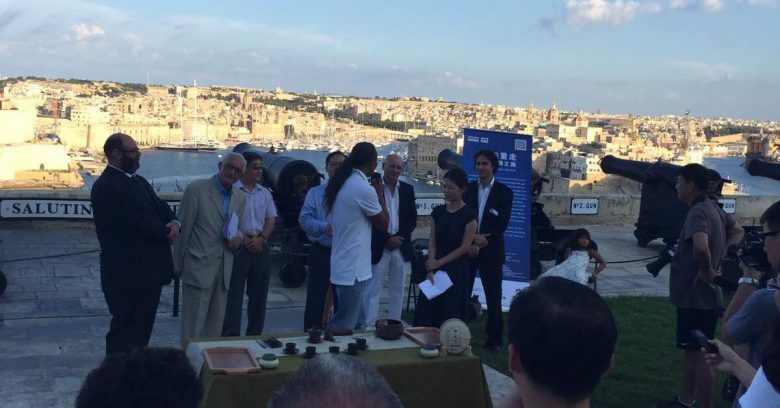 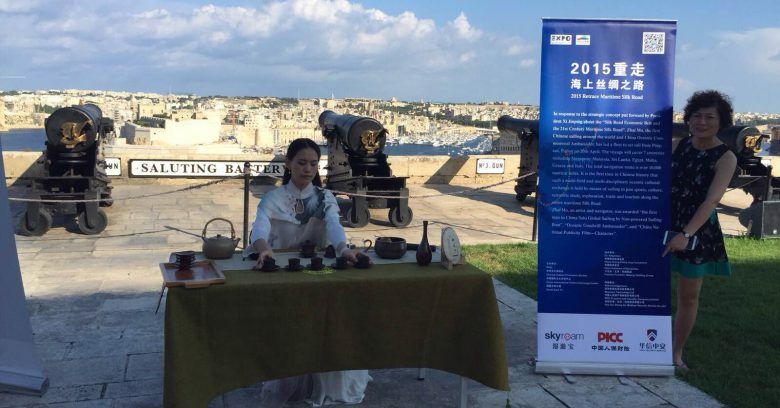 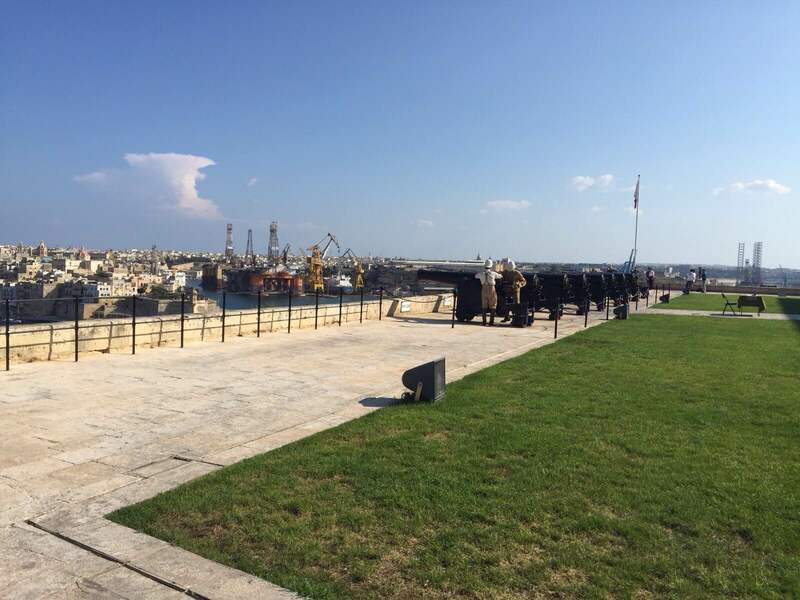 The event formed part of the Valletta 2018 festivities marking the 450th anniversary since Valletta’s foundation and was a unique activity set against the majestic backdrop of the Grand Harbour. 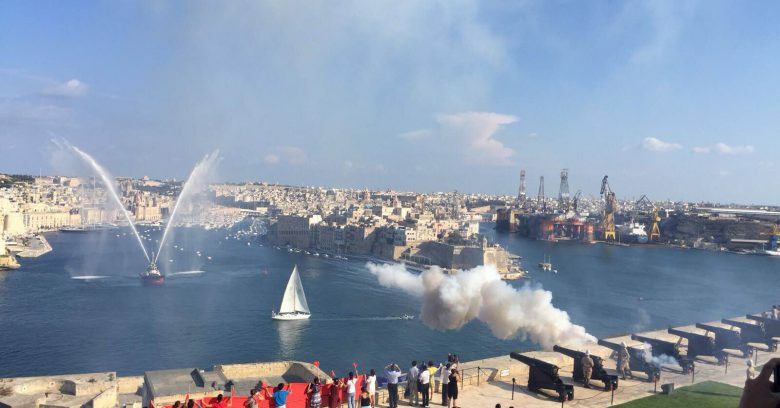 The show included numerous galleys, regatta boats, power boats, yachts and carnival floats, amongst others. 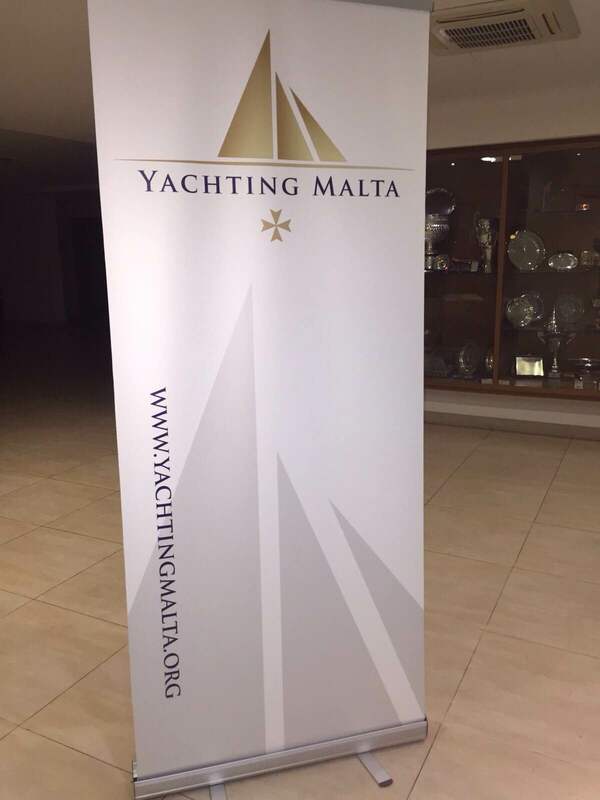 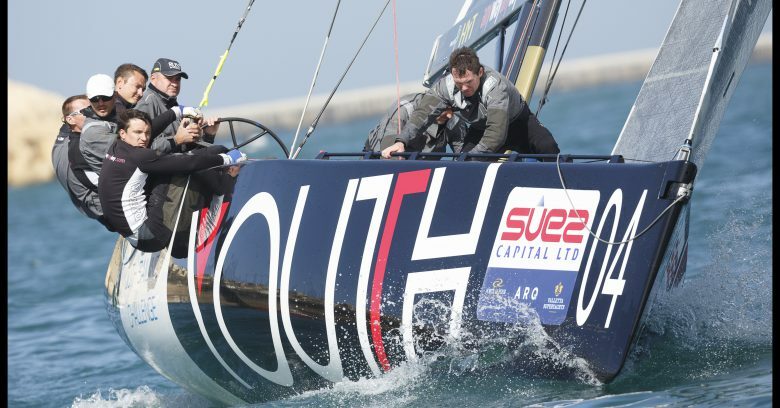 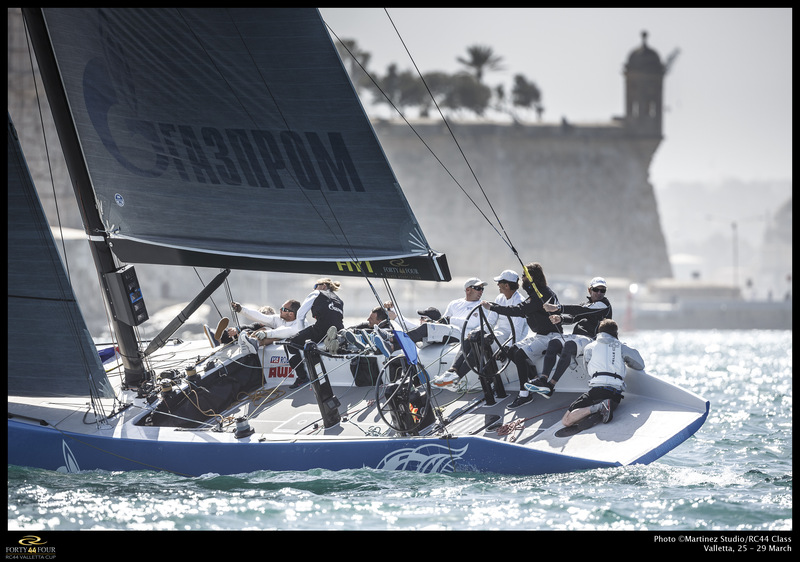 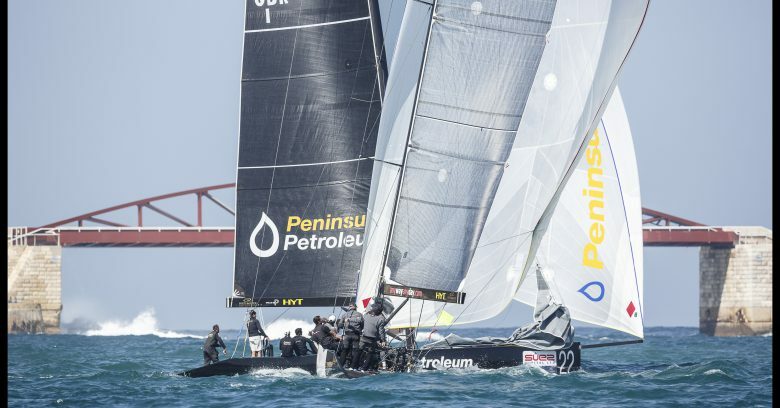 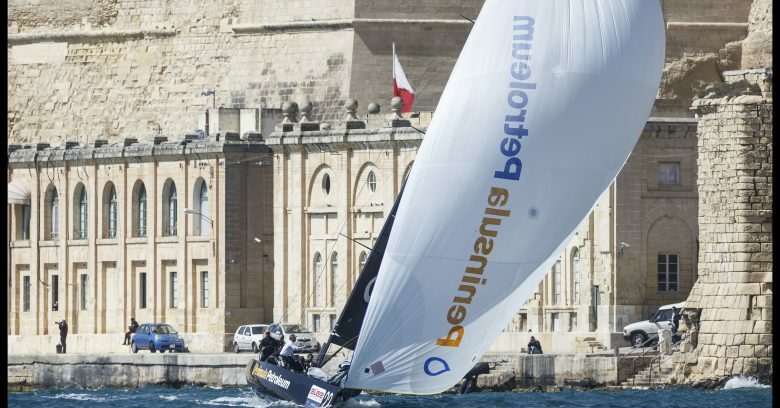 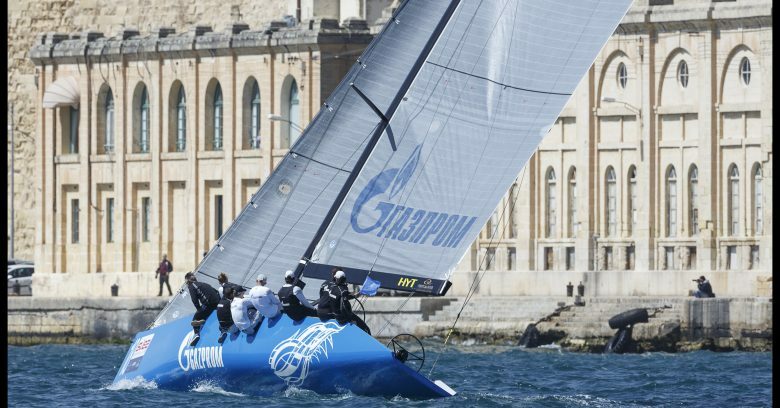 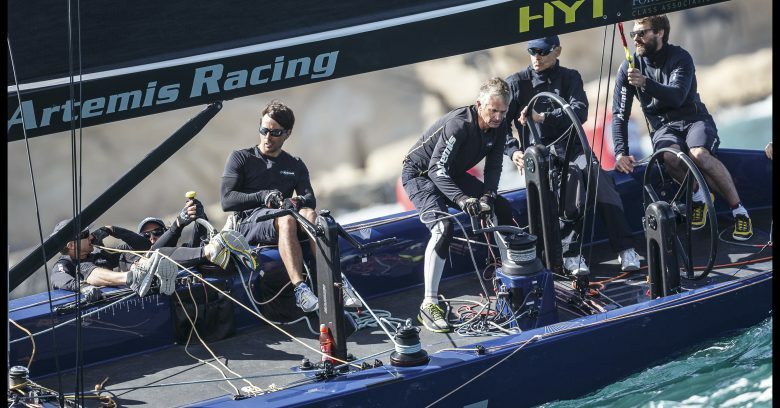 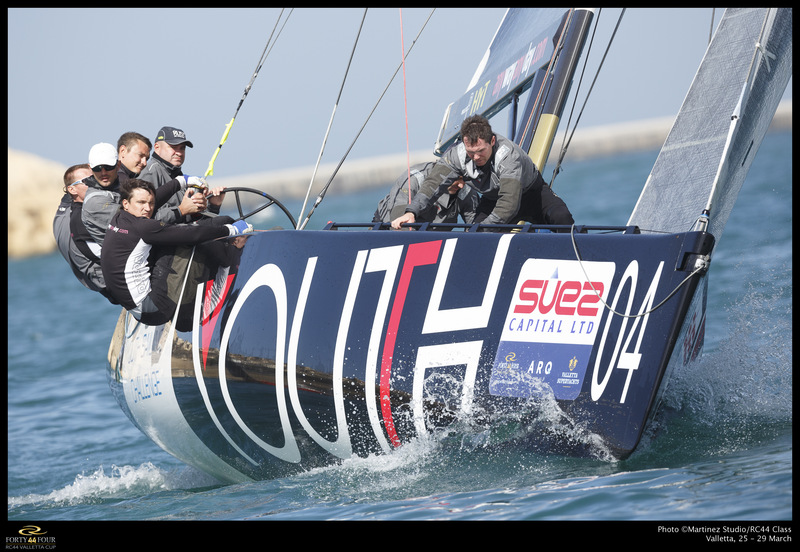 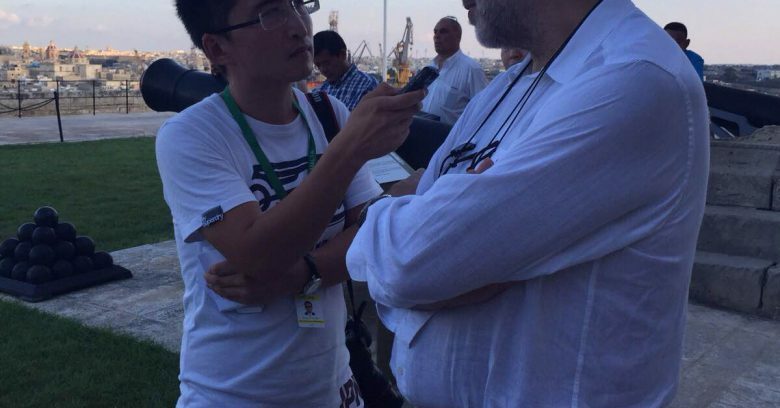 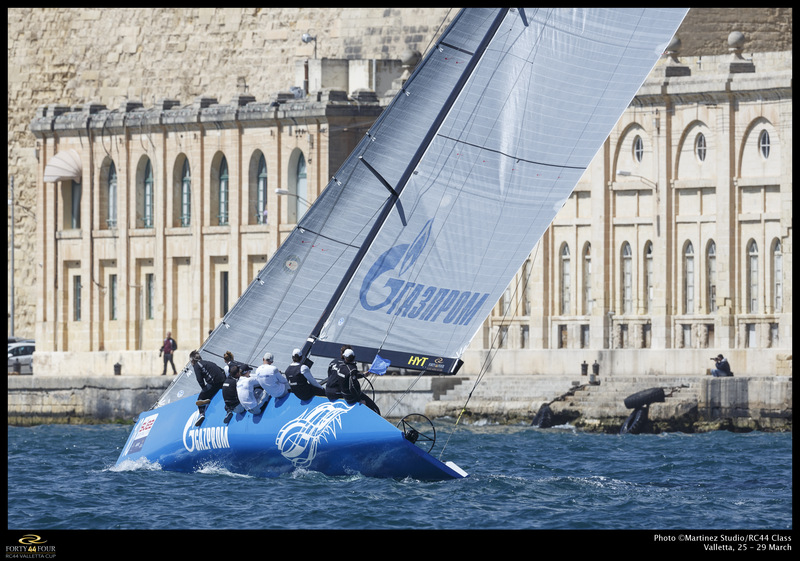 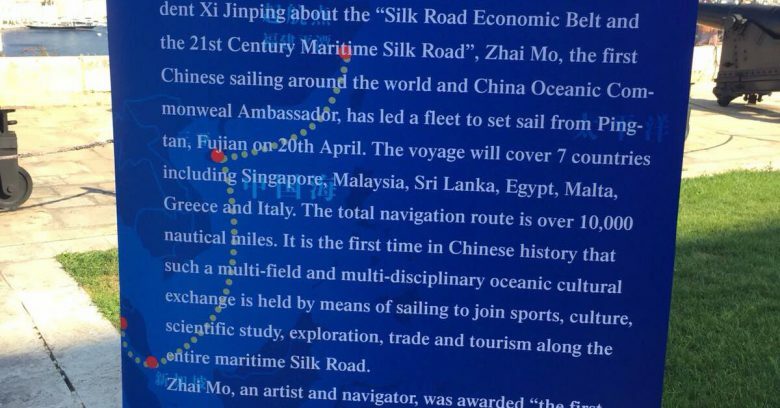 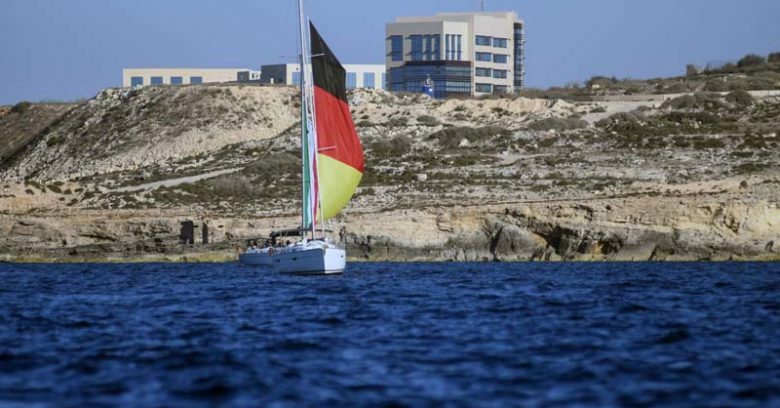 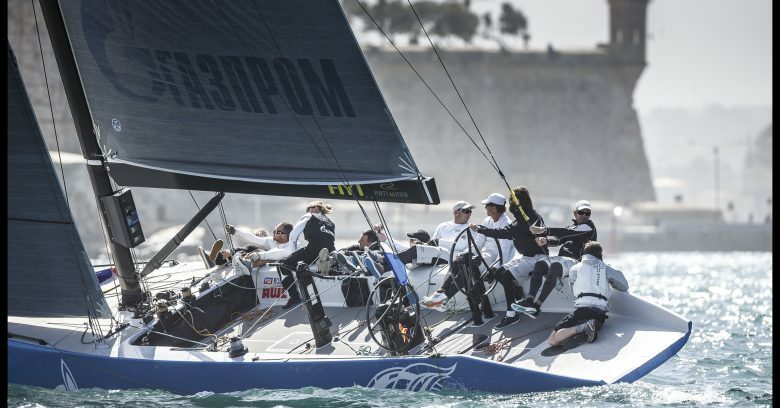 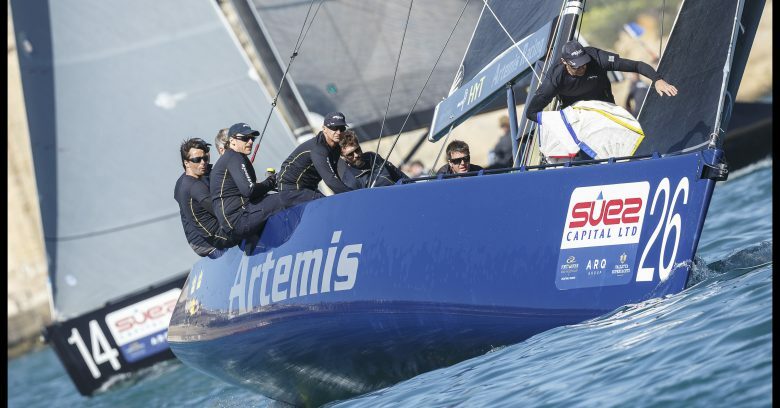 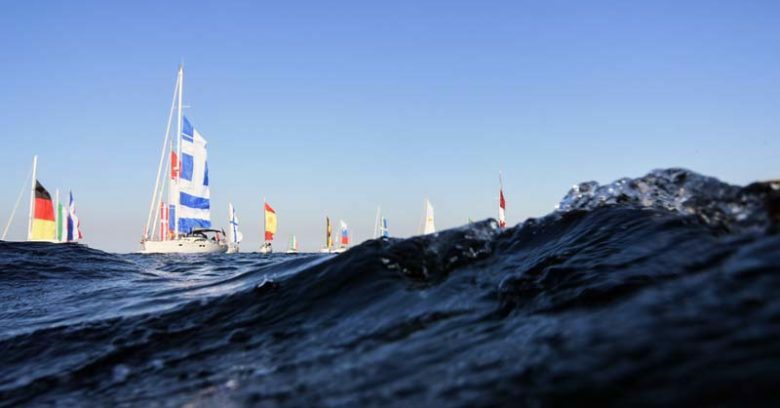 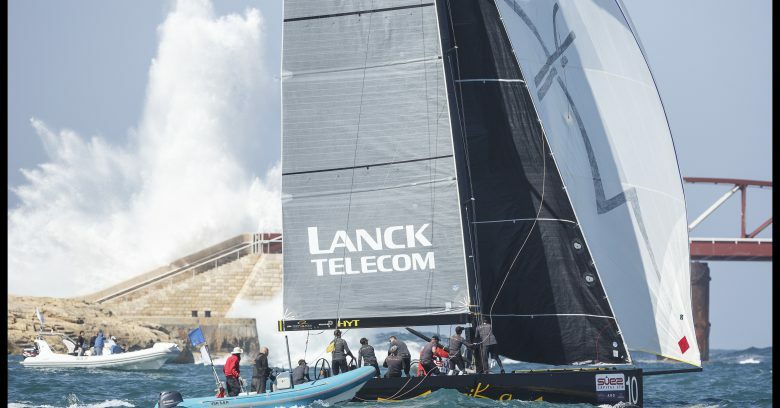 Yachting Malta was one of the major supporters of this event, which is inline with its strategy to develop yachting in Malta. 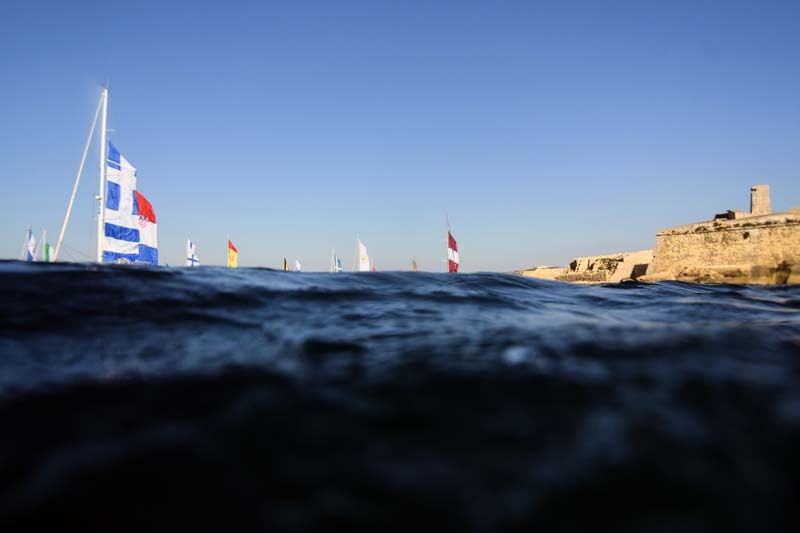 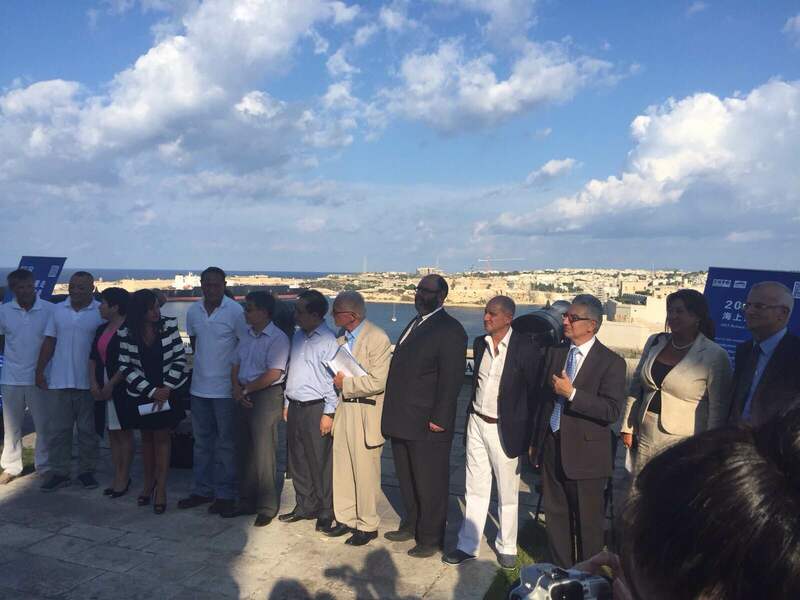 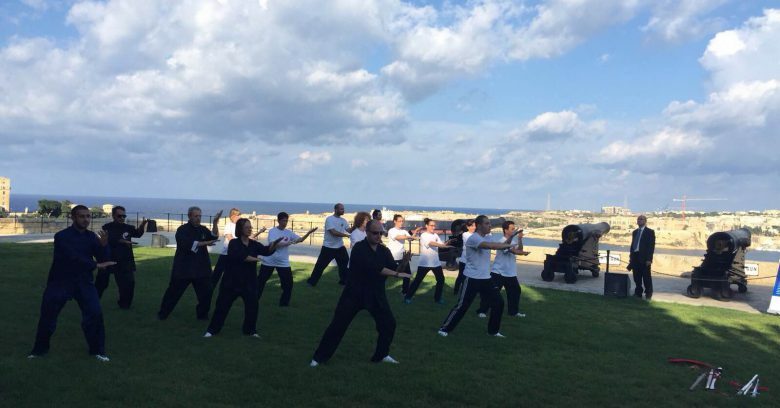 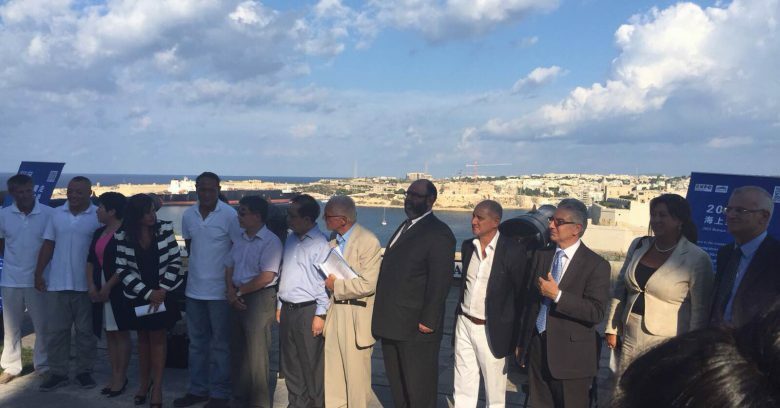 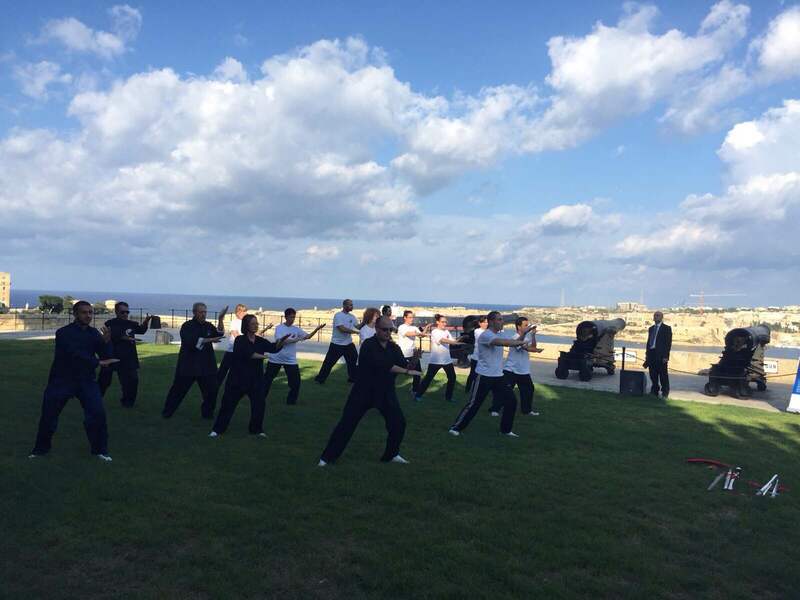 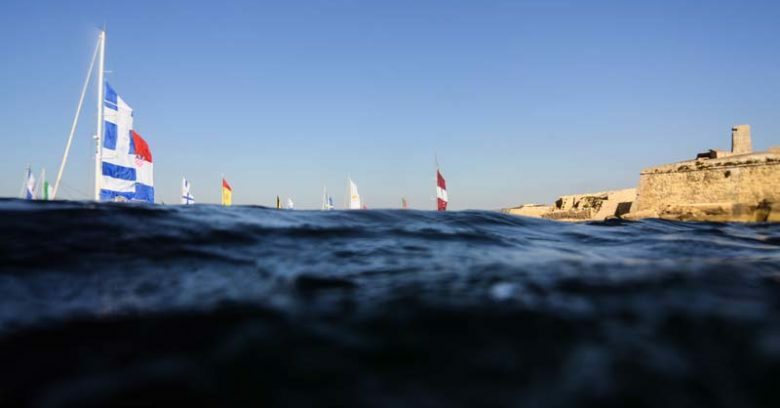 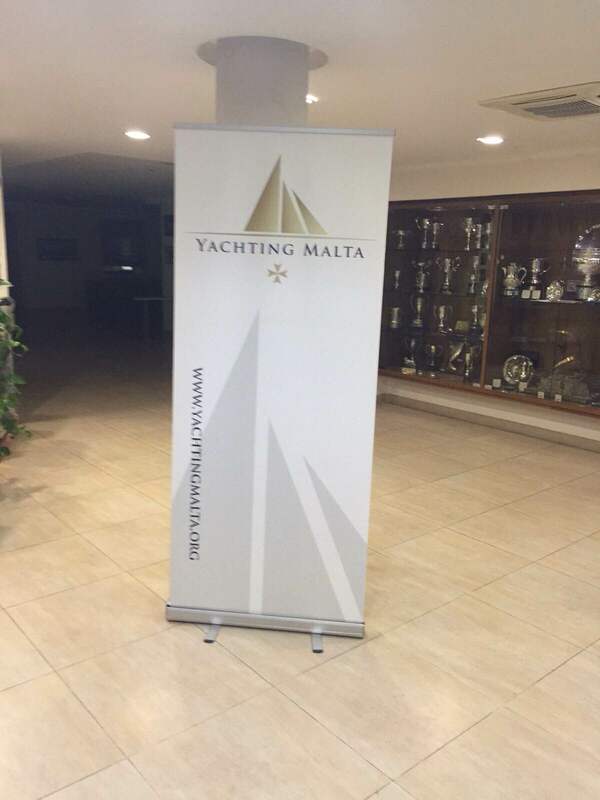 Thundercats World Championships Press Conference held at the Royal Malta Yacht Club to launch the Championships held in Malta in October 2015. 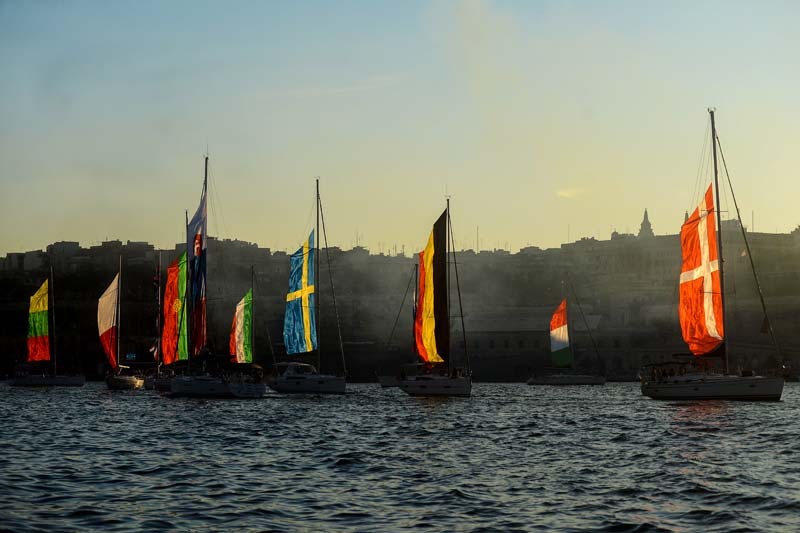 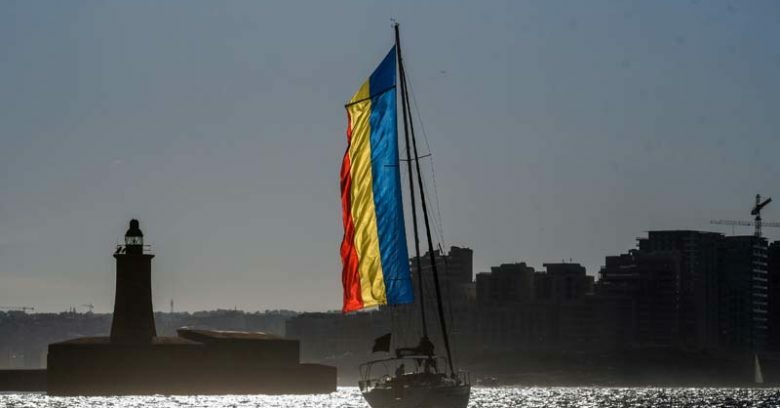 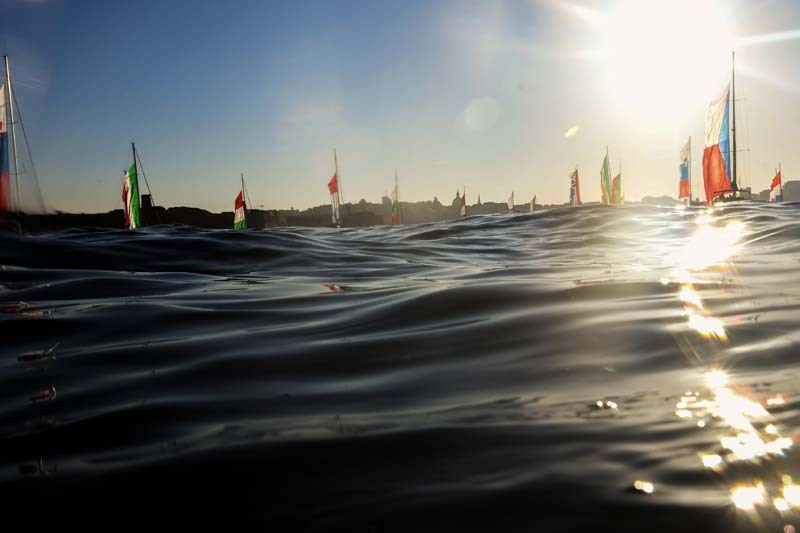 Thirty teams from ten different countries were scheduled to take part in the 2015 Thundercats World Championship series which were staged in Malta for the first time in 2015. 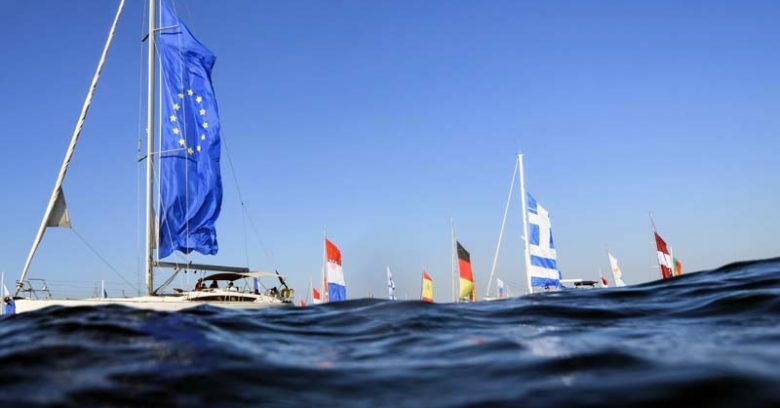 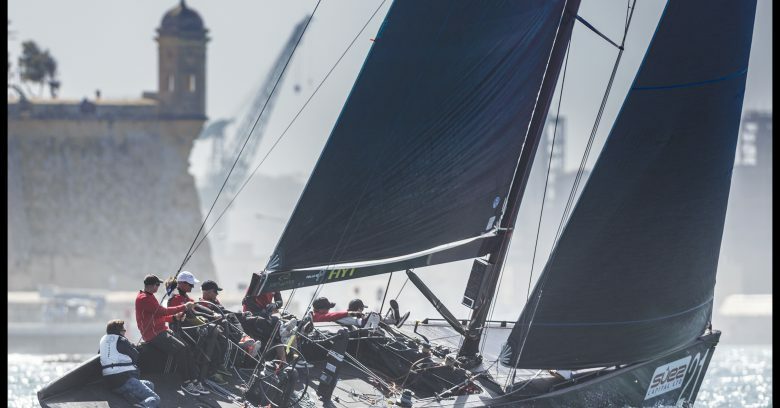 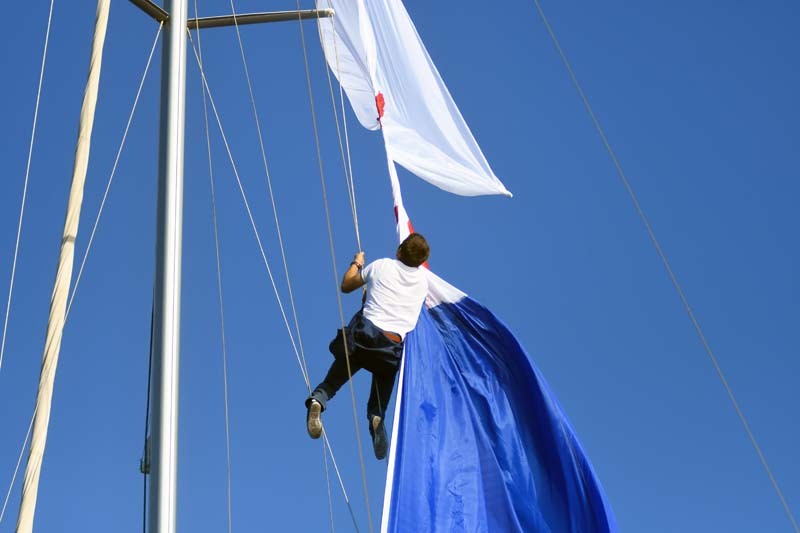 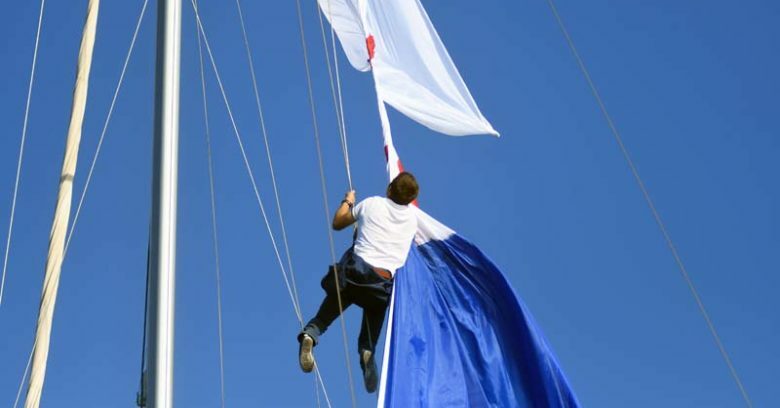 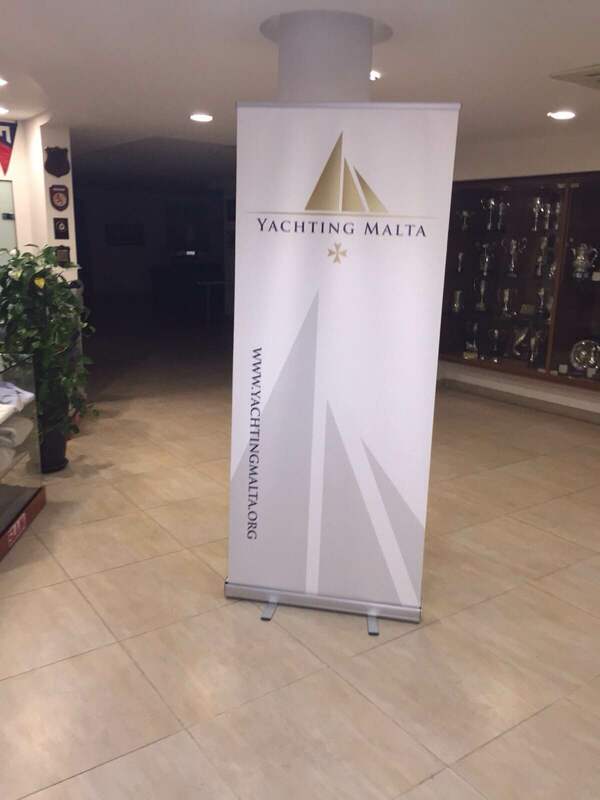 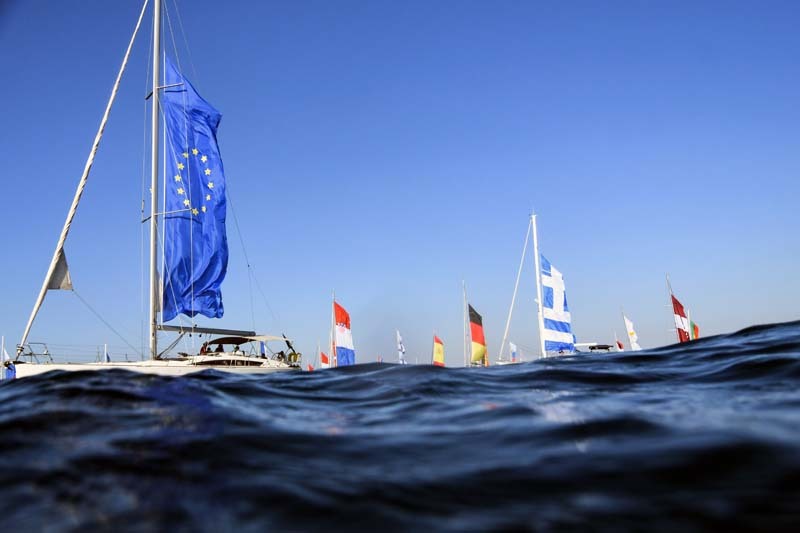 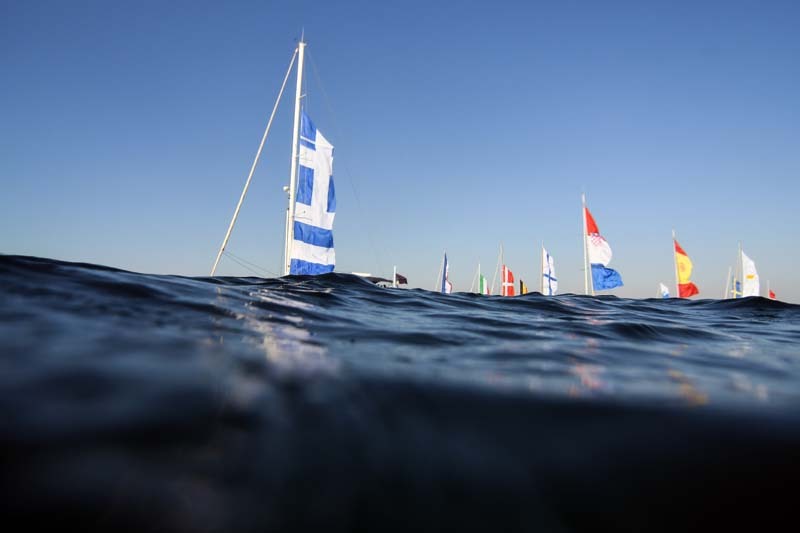 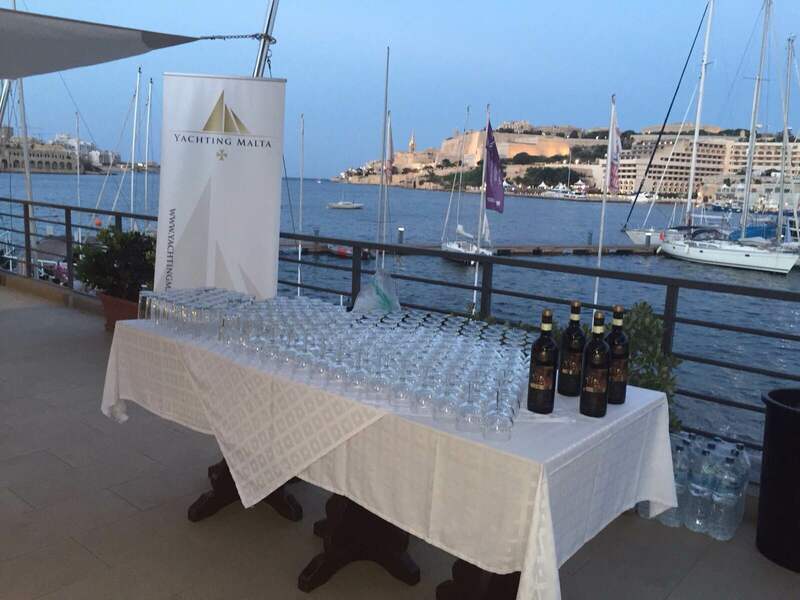 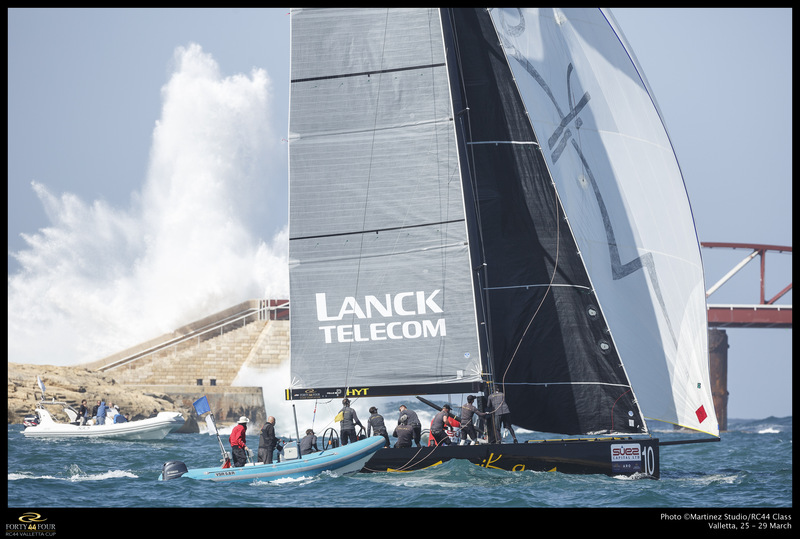 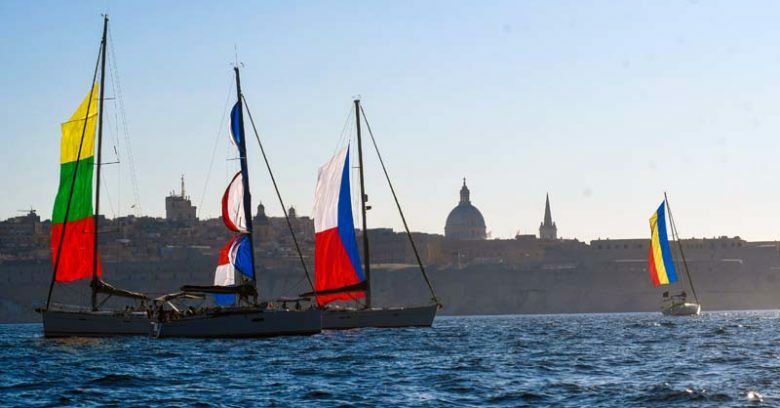 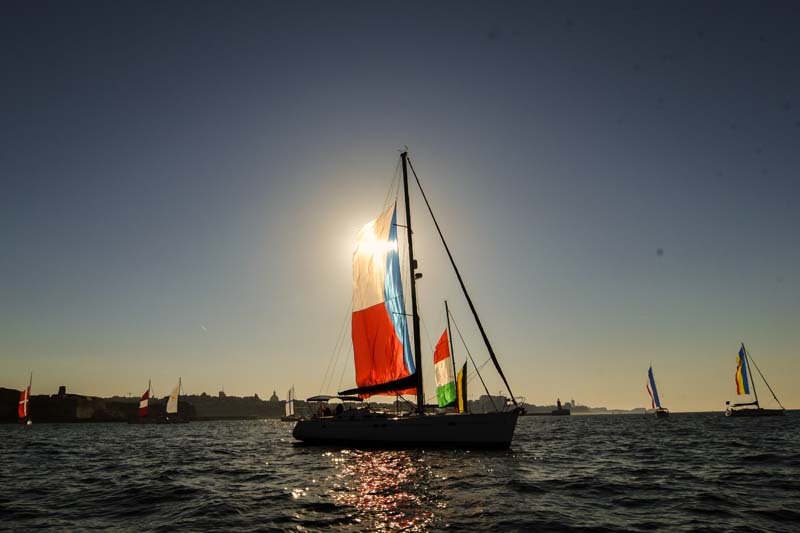 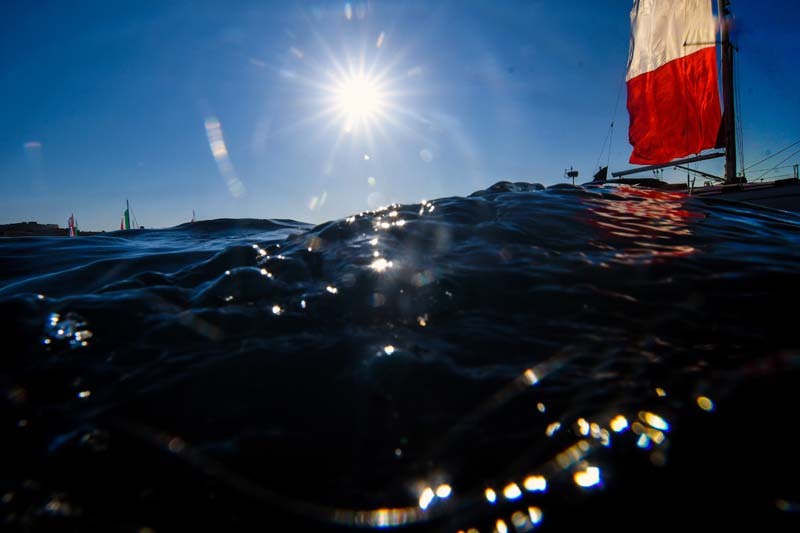 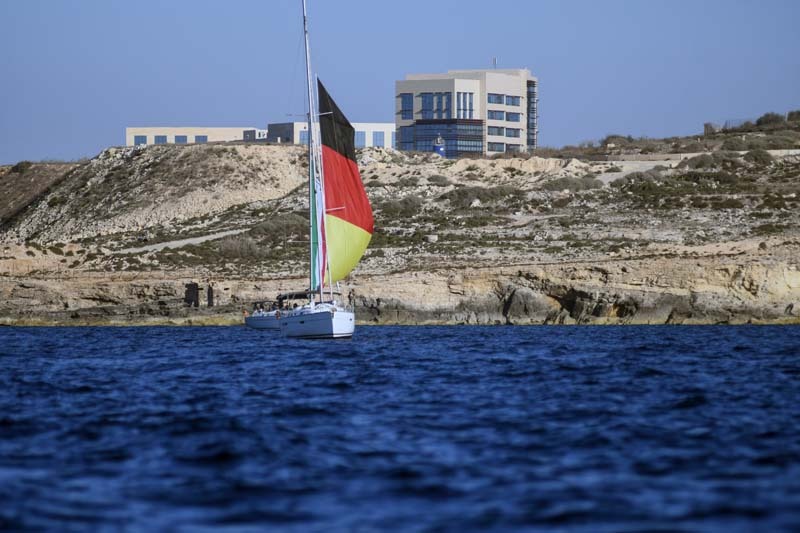 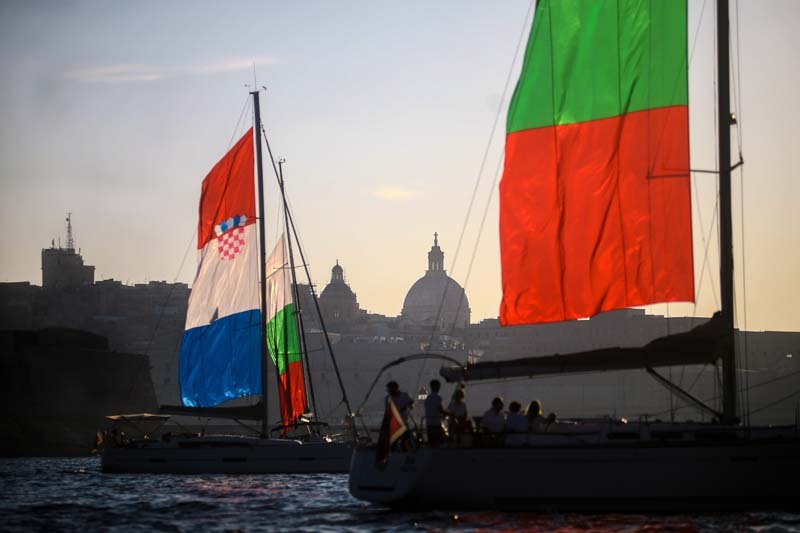 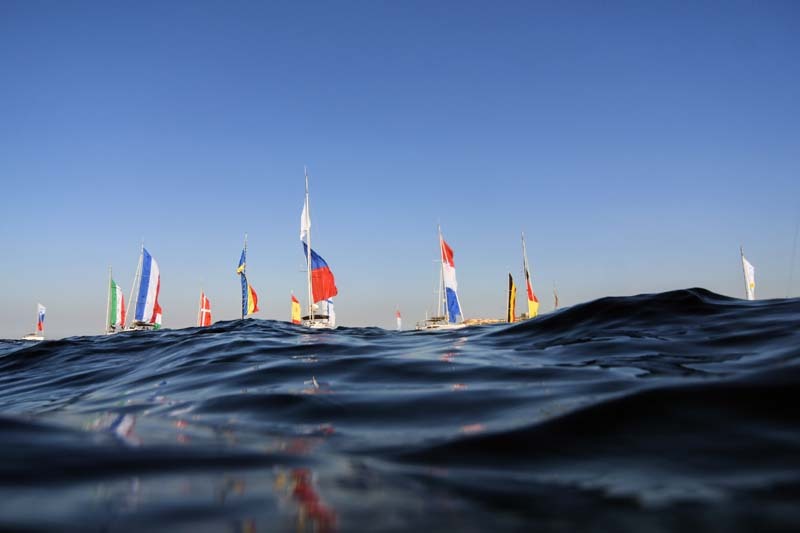 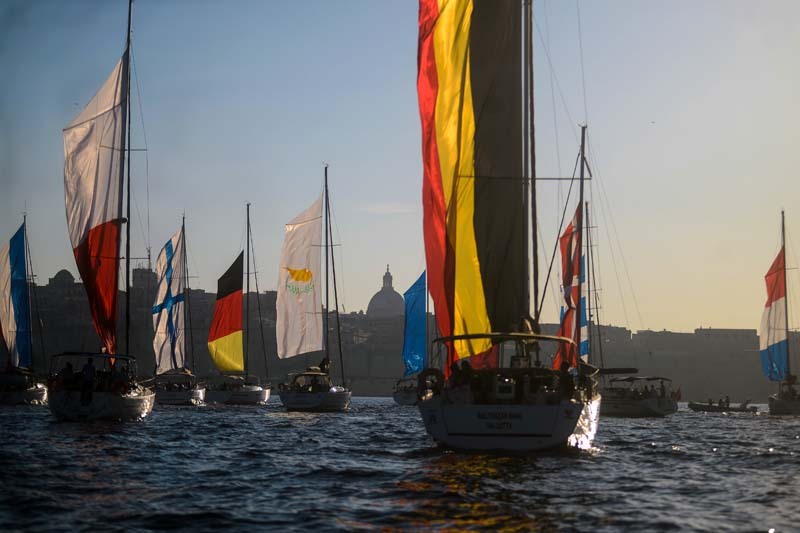 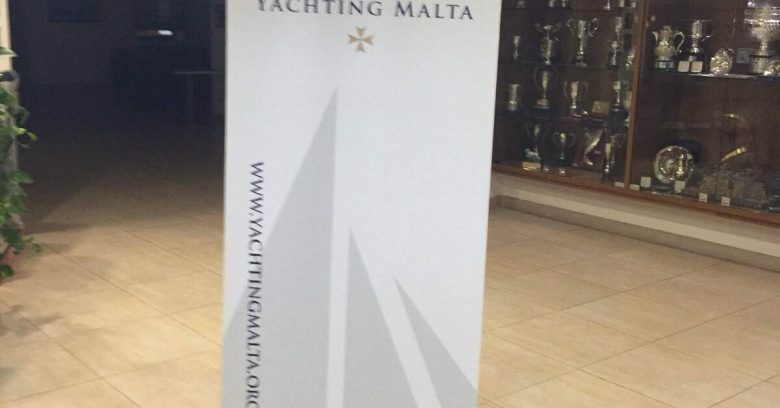 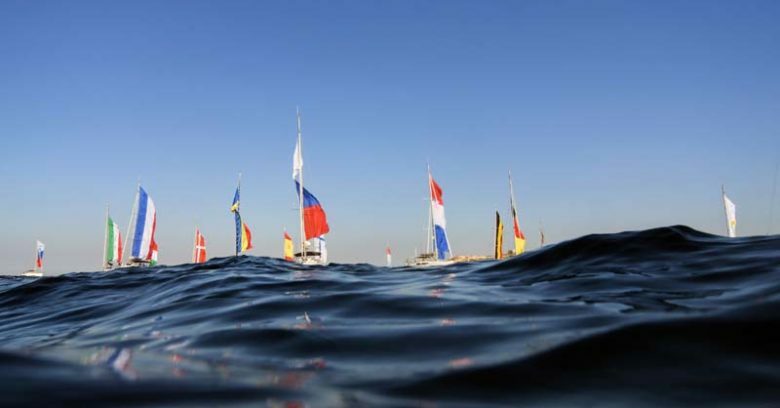 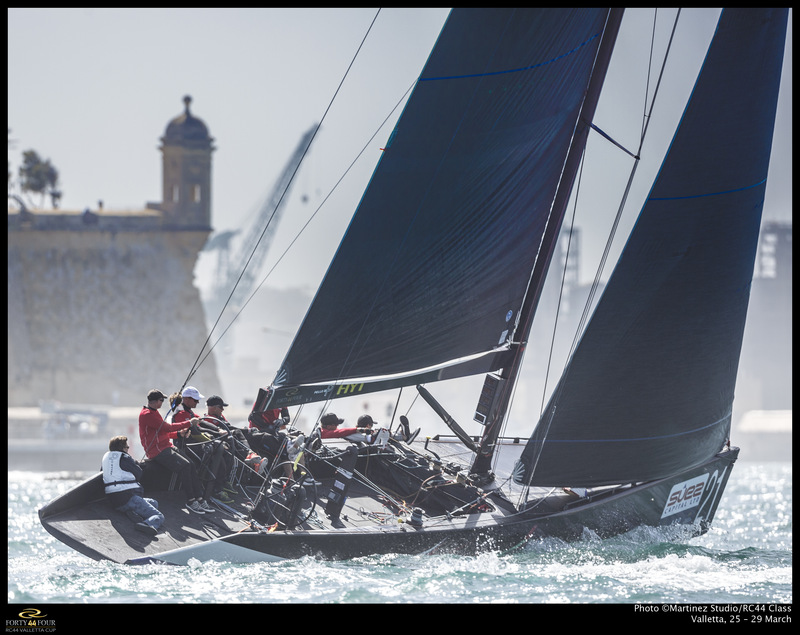 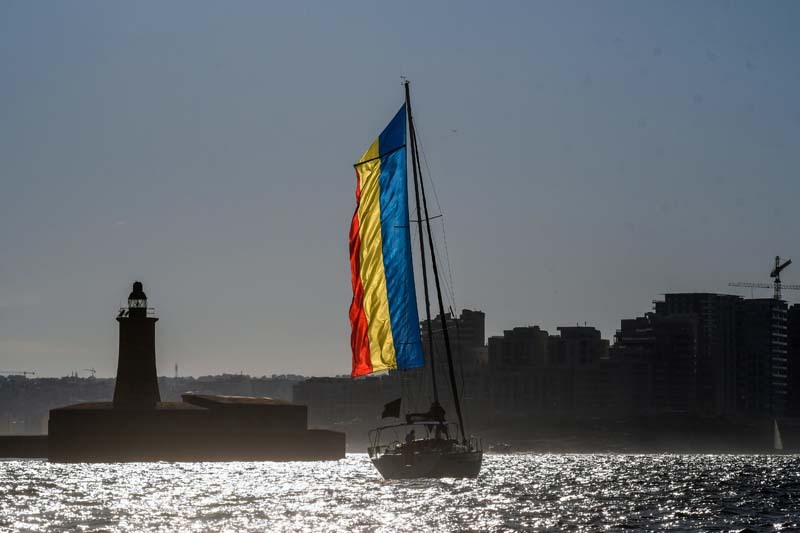 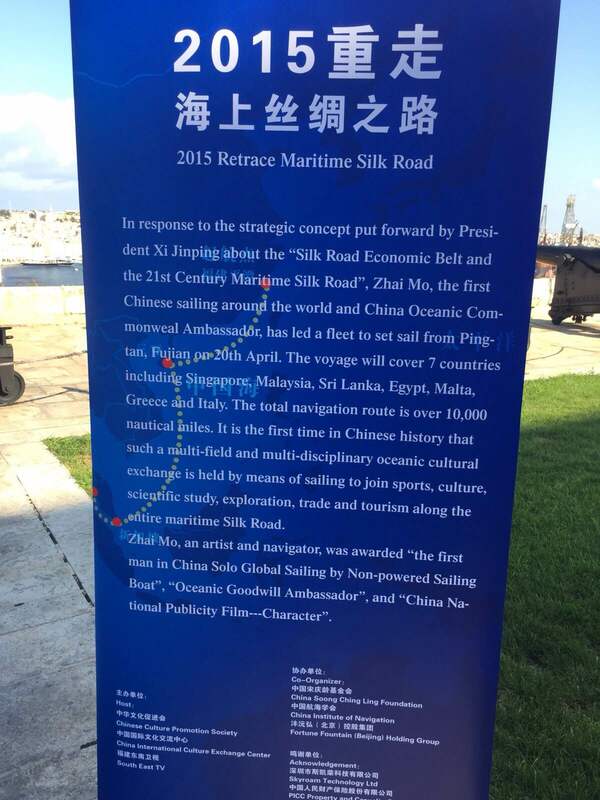 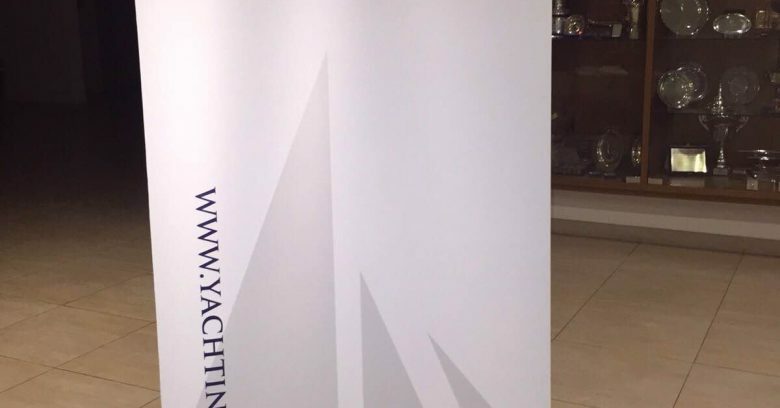 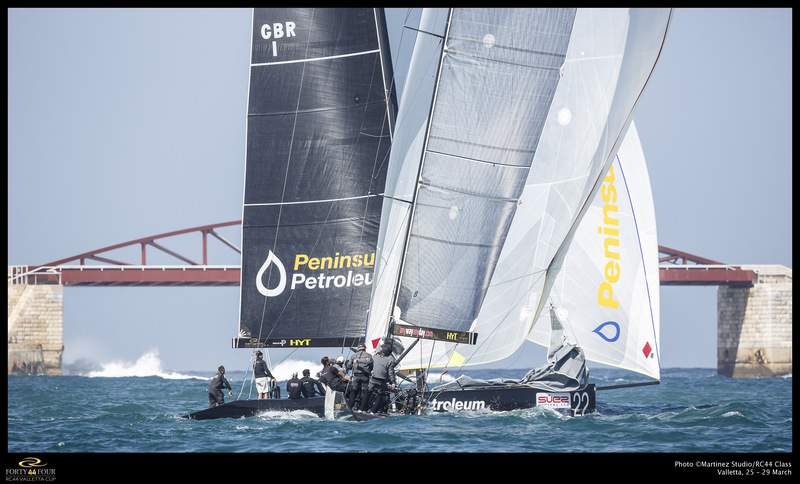 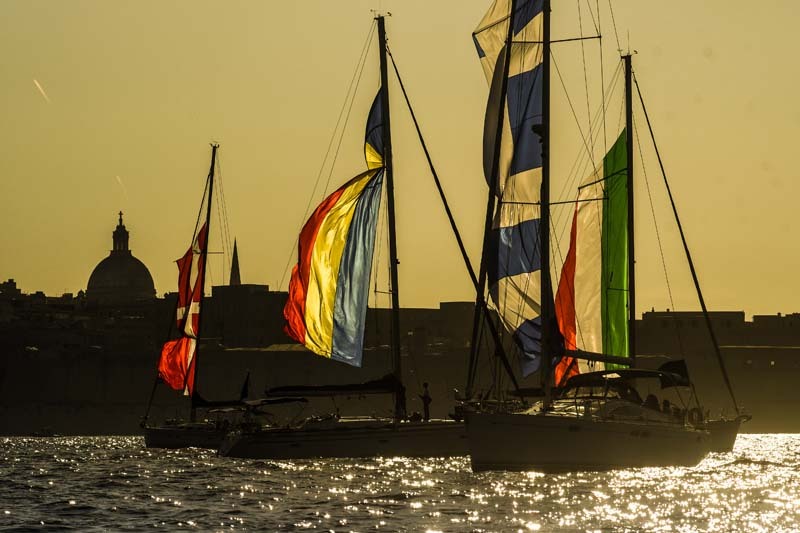 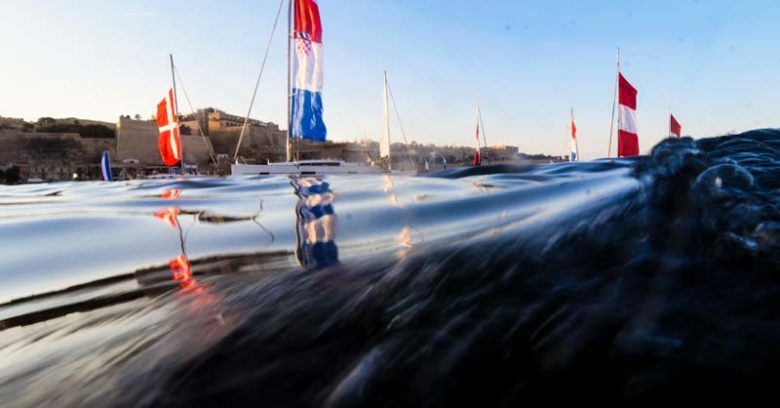 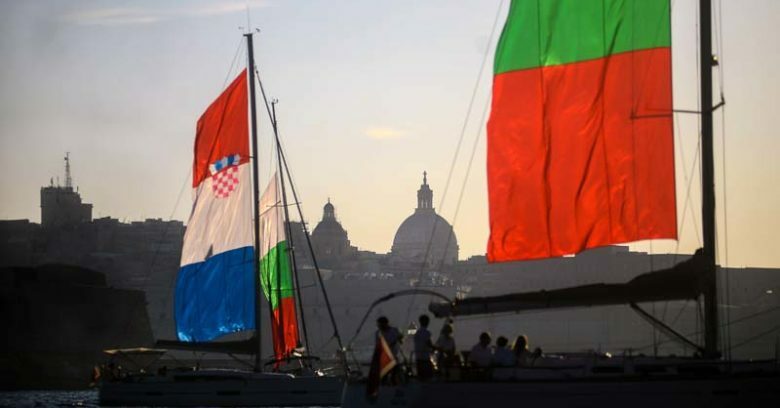 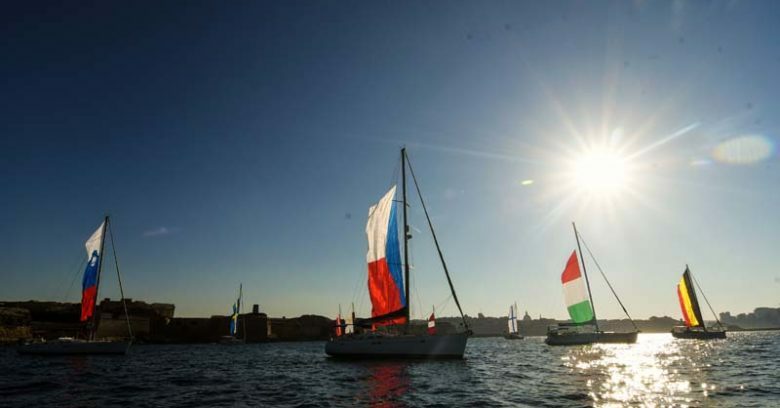 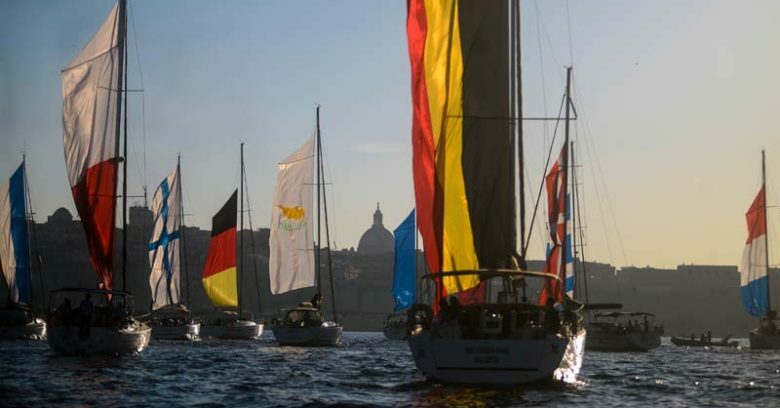 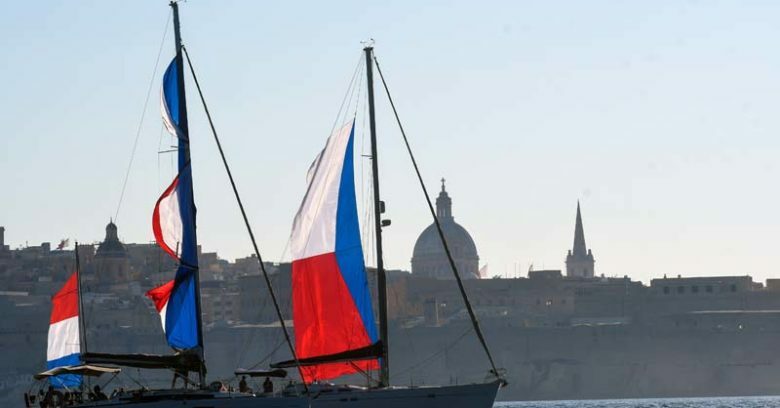 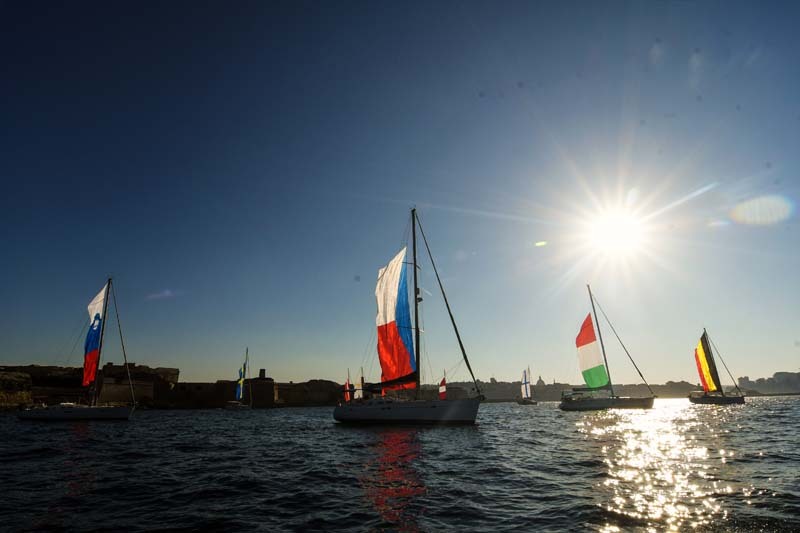 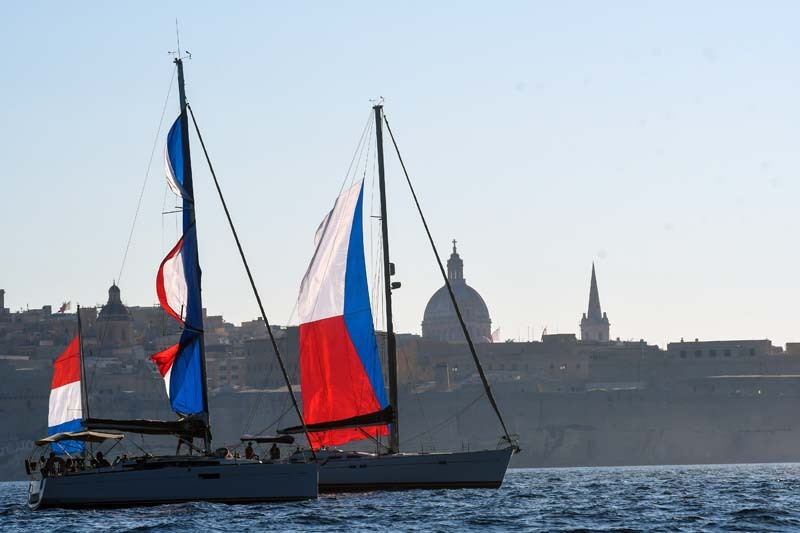 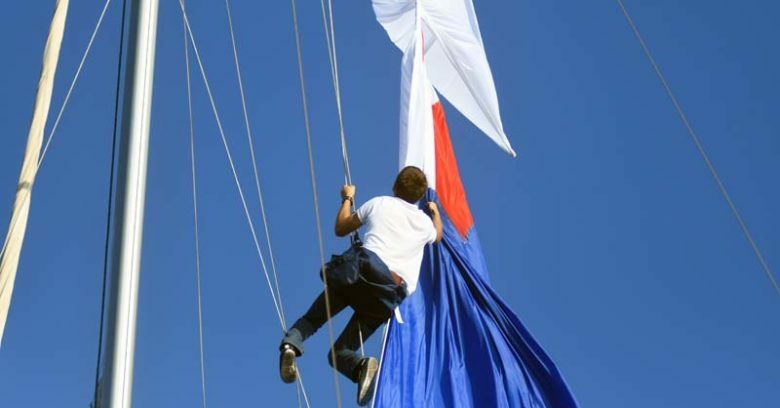 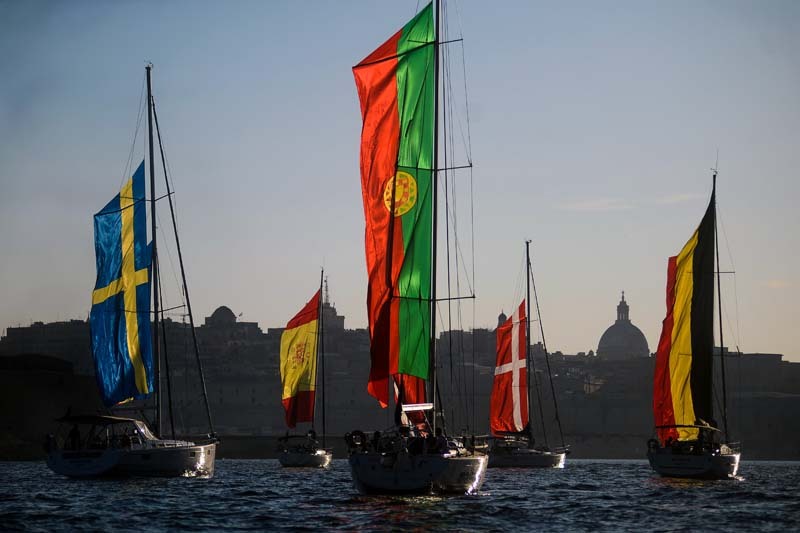 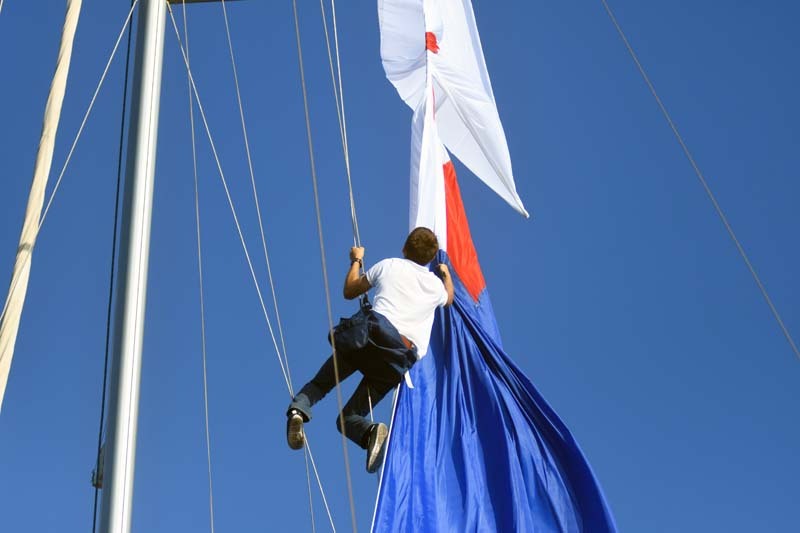 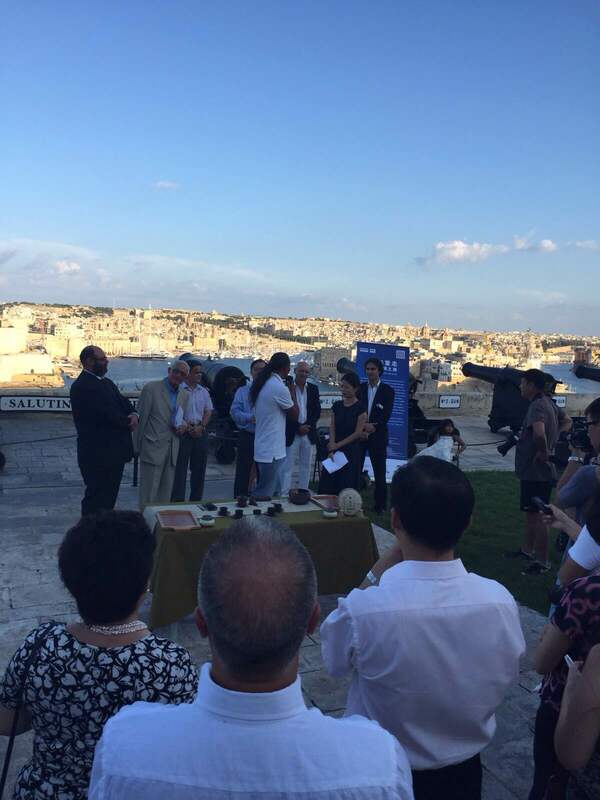 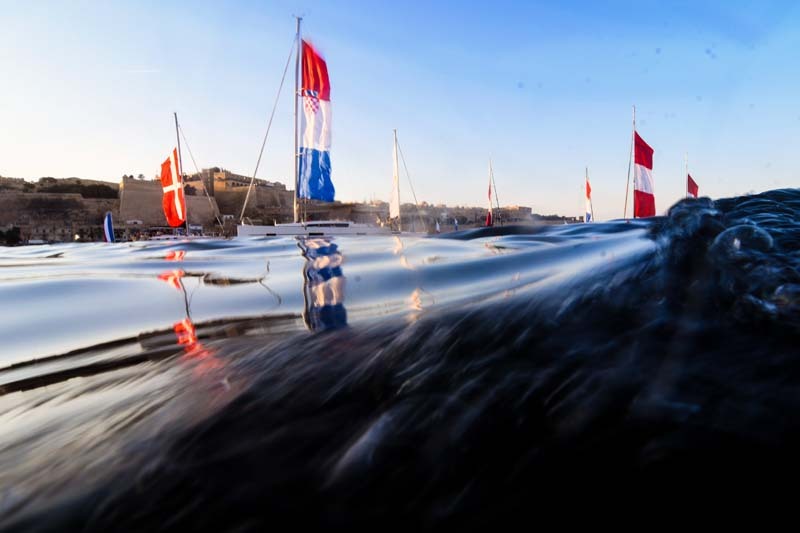 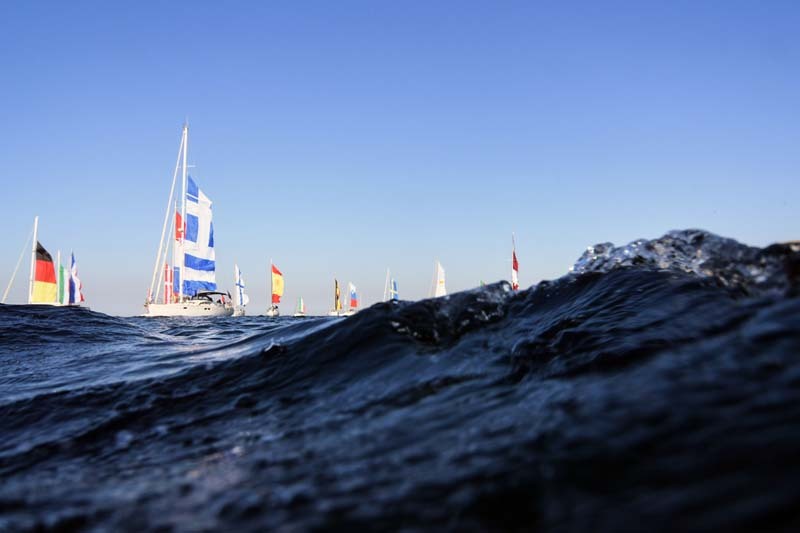 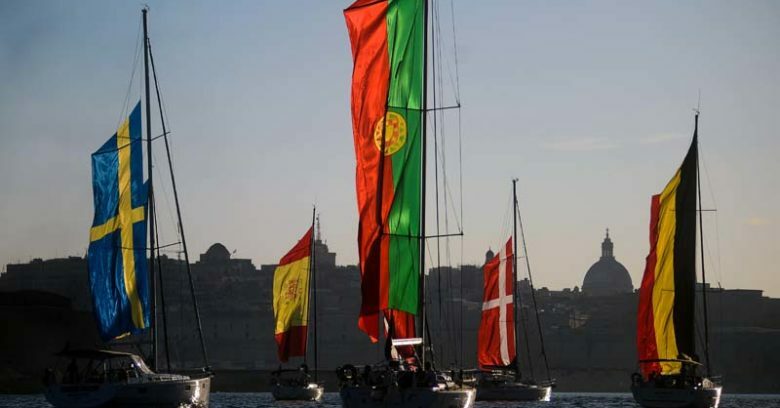 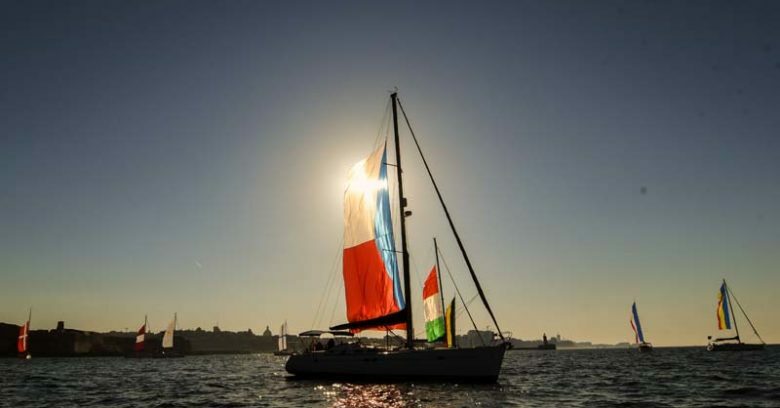 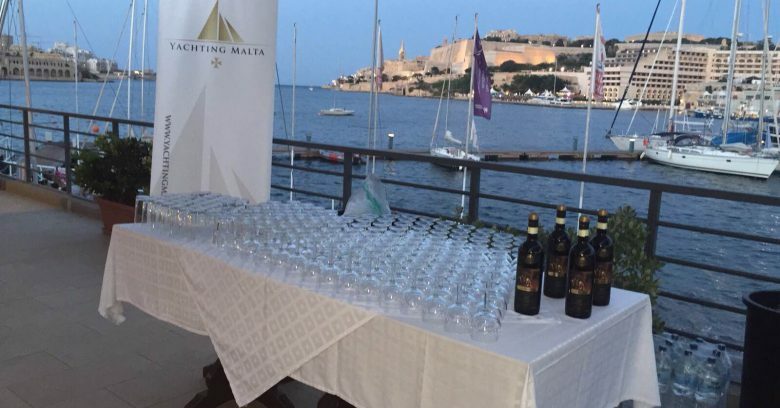 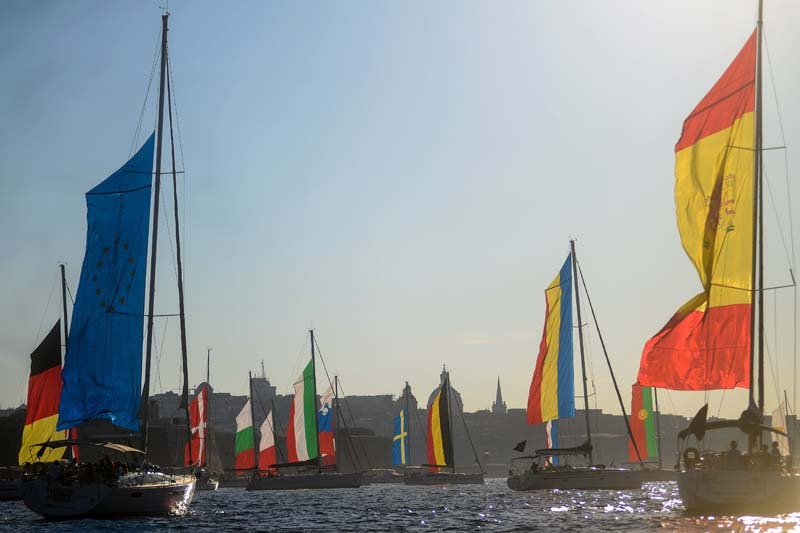 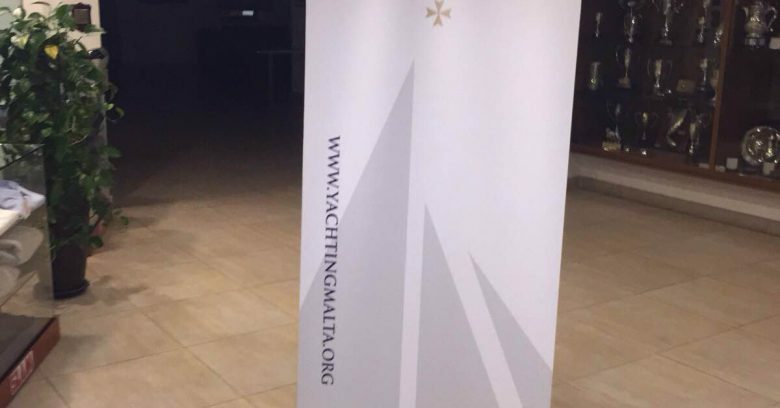 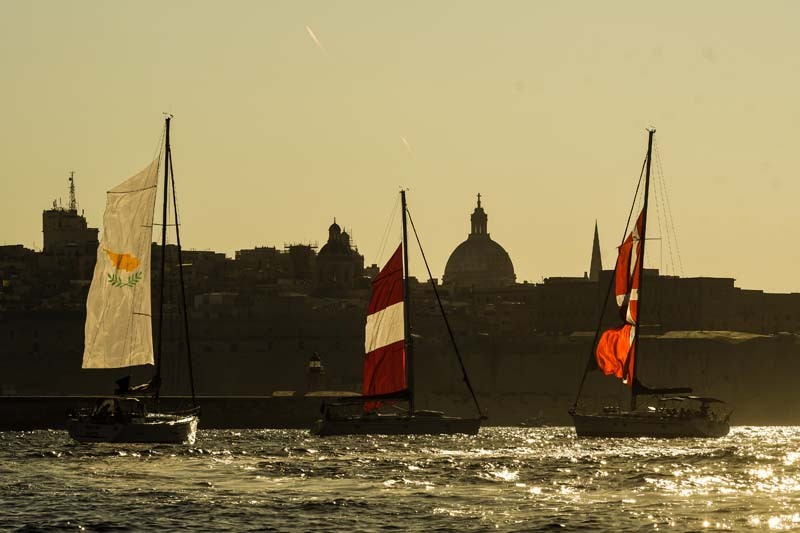 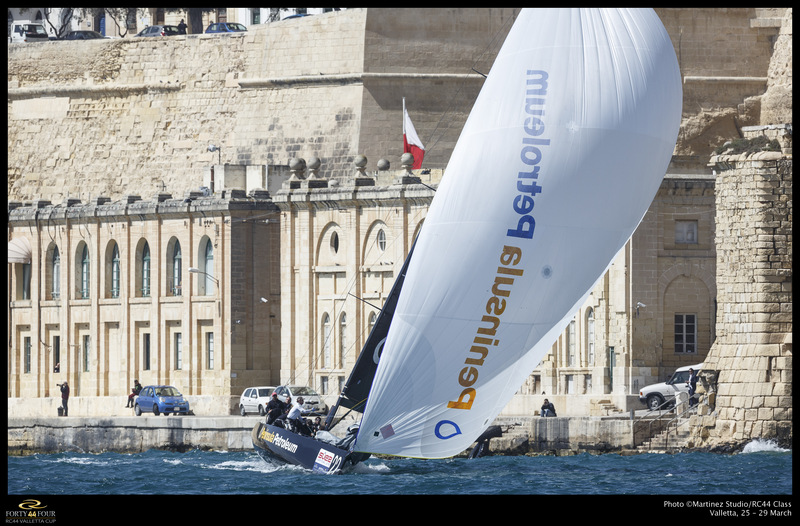 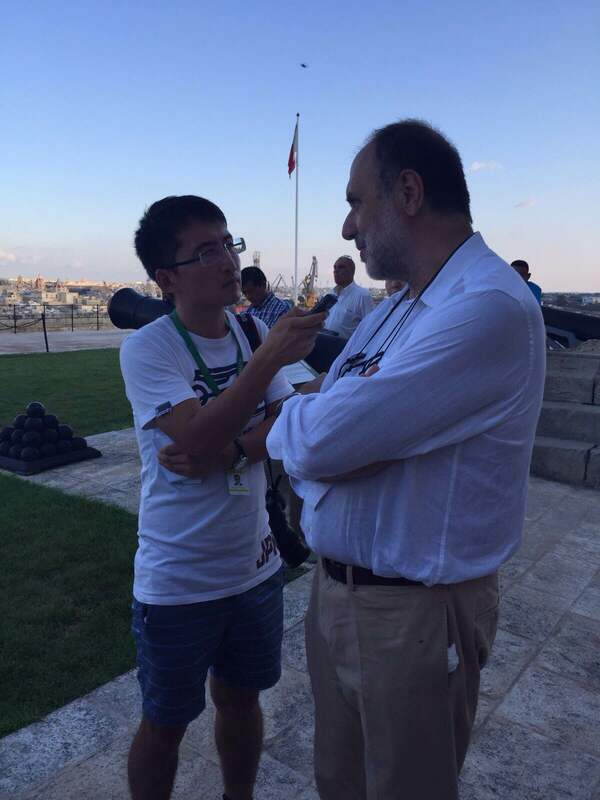 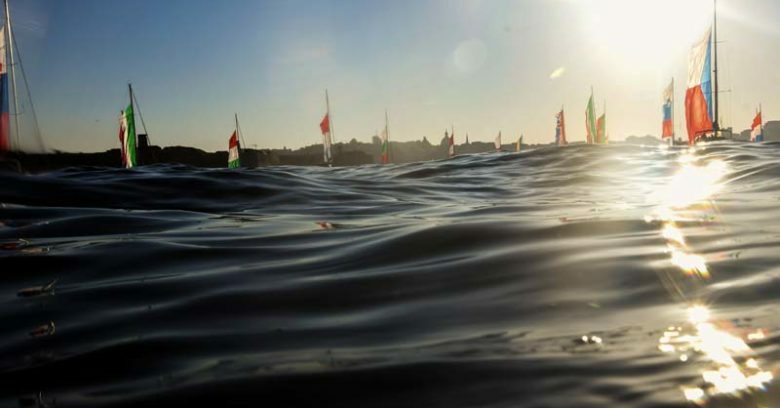 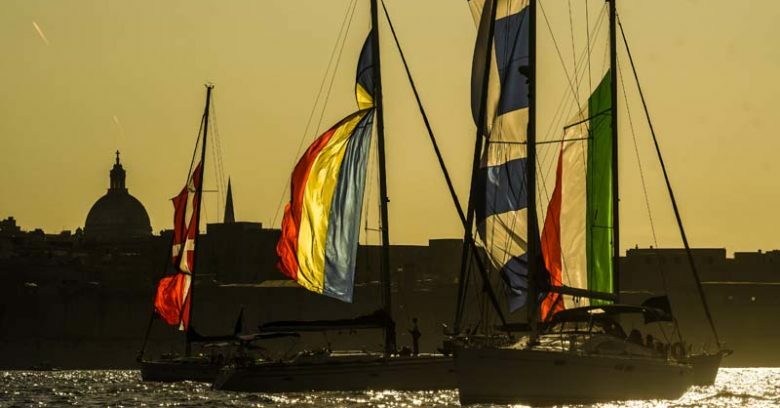 HELD UNDER THE AUSPICES OF YACHTING MALTA, TRANSPORT MALTA AND VALLETTA 2018, THURSDAY 13TH AUGUST 2015 AT THE ROYAL MALTA YACHT CLUB, TA’XBIEX, MALTA. 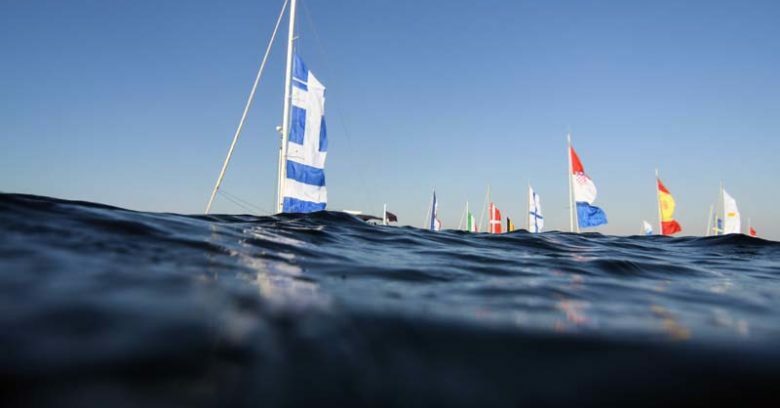 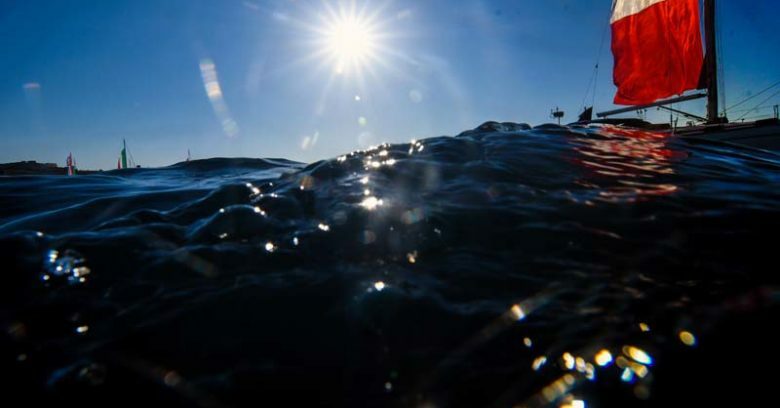 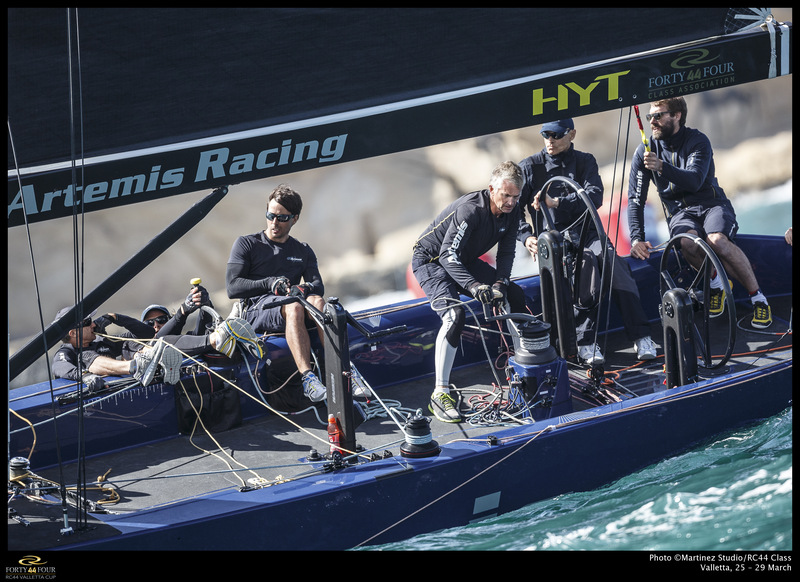 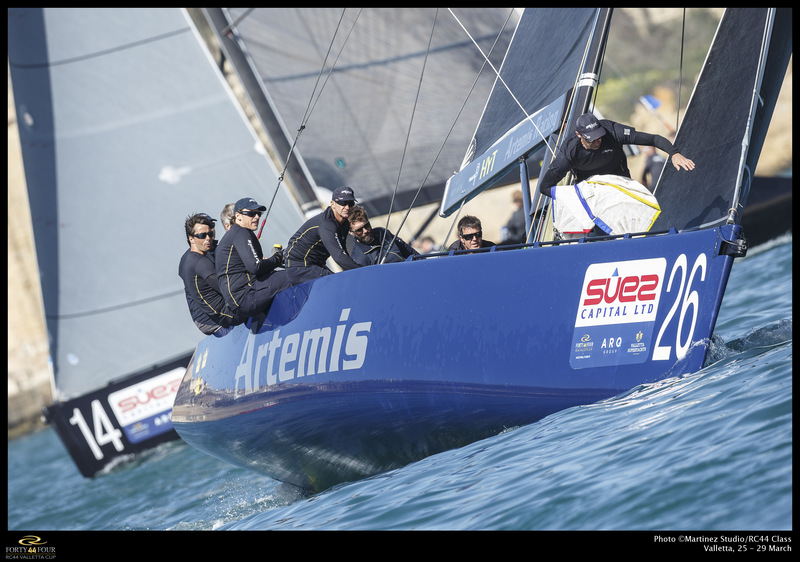 Photos Courtesy of Yachting Events Ltd.